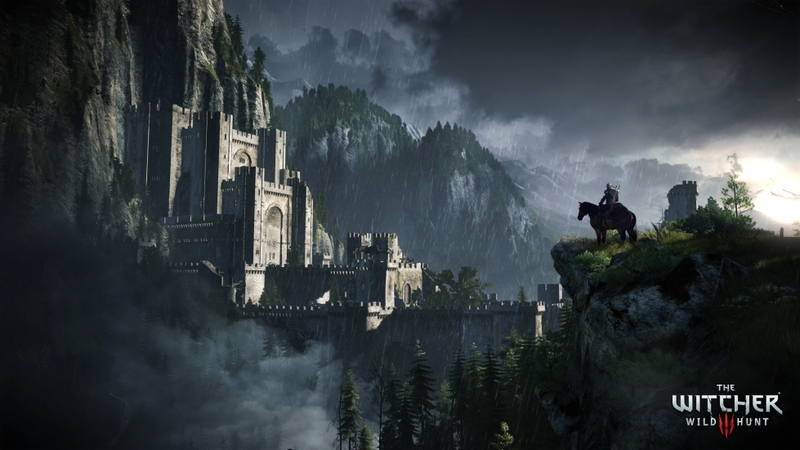 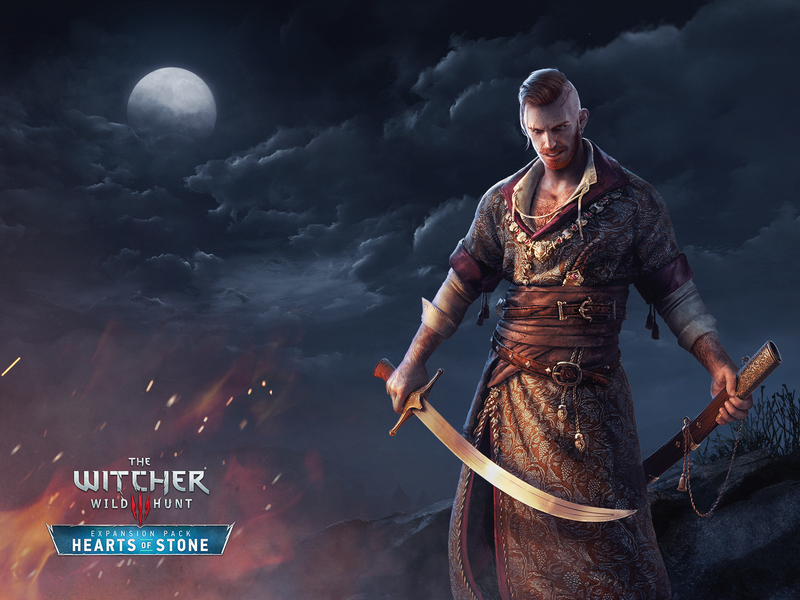 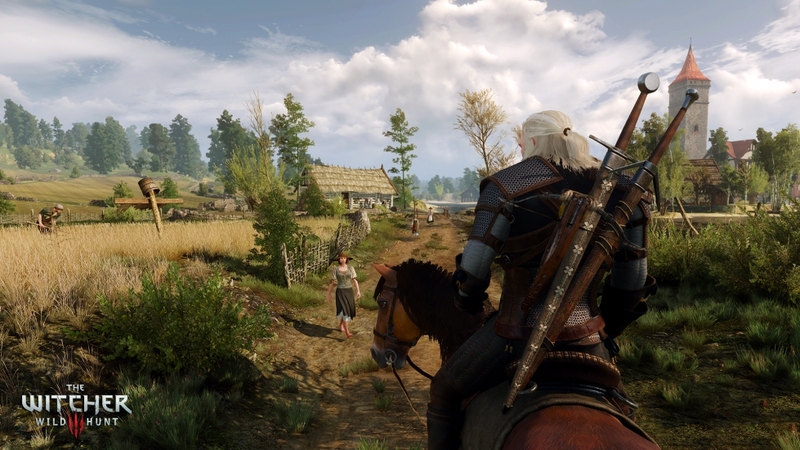 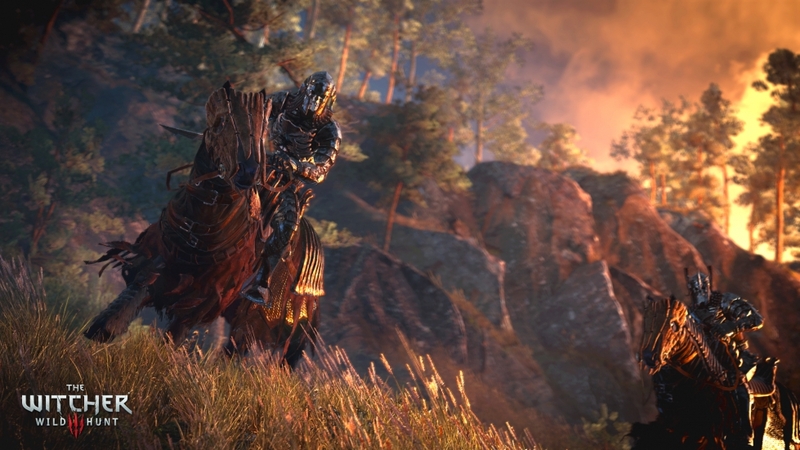 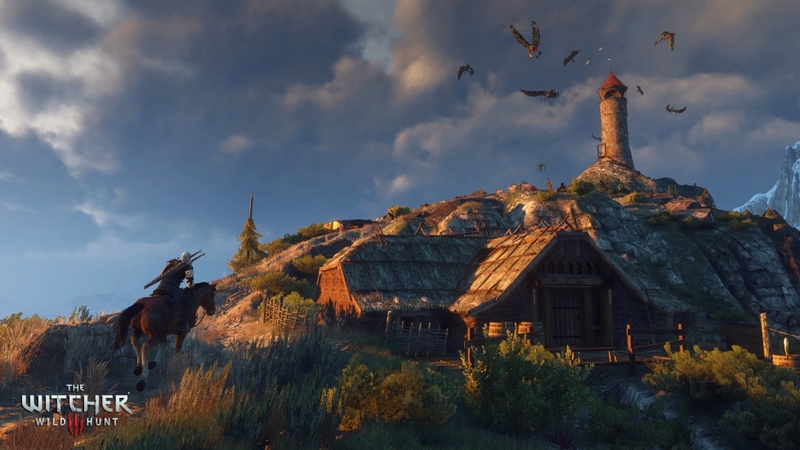 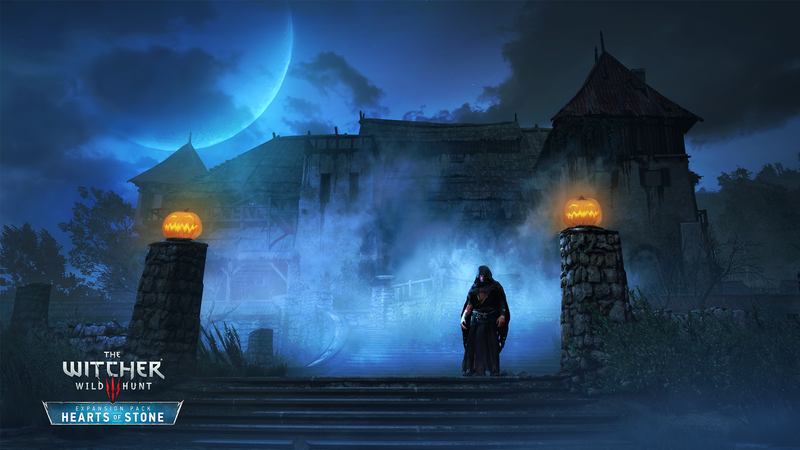 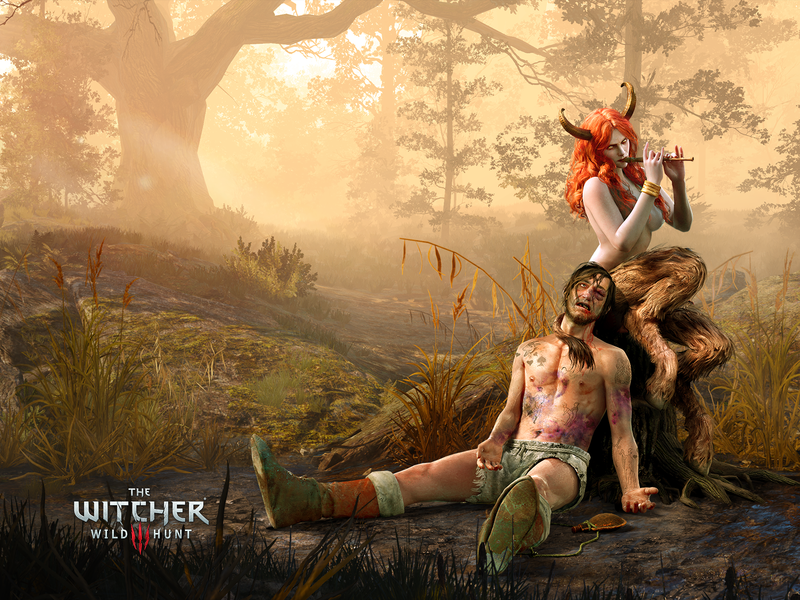 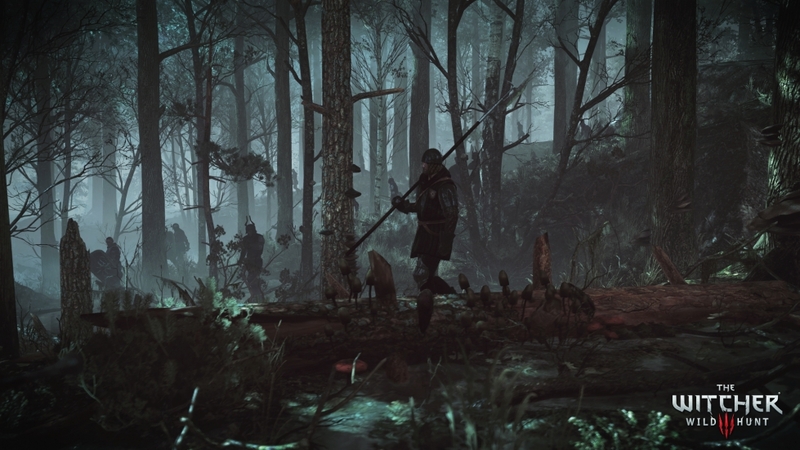 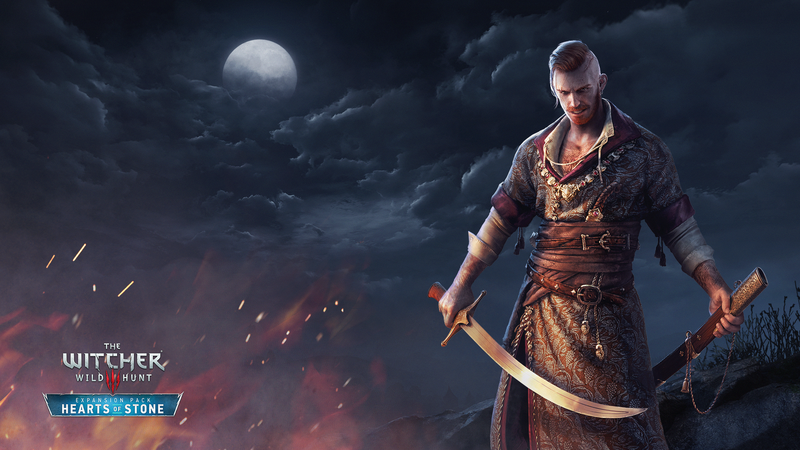 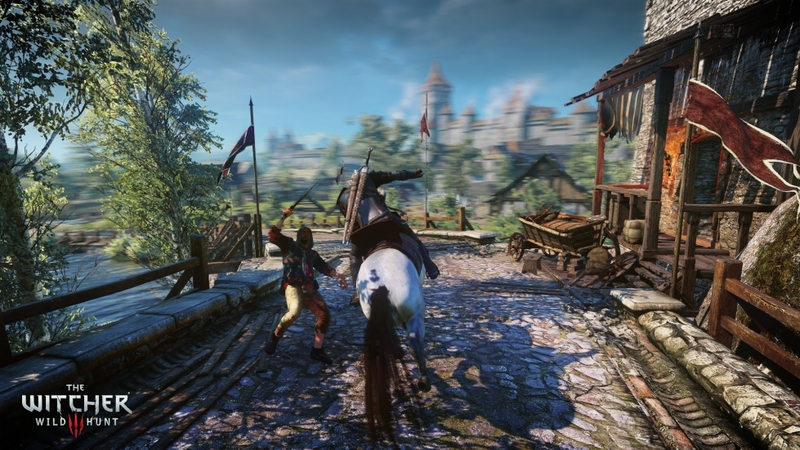 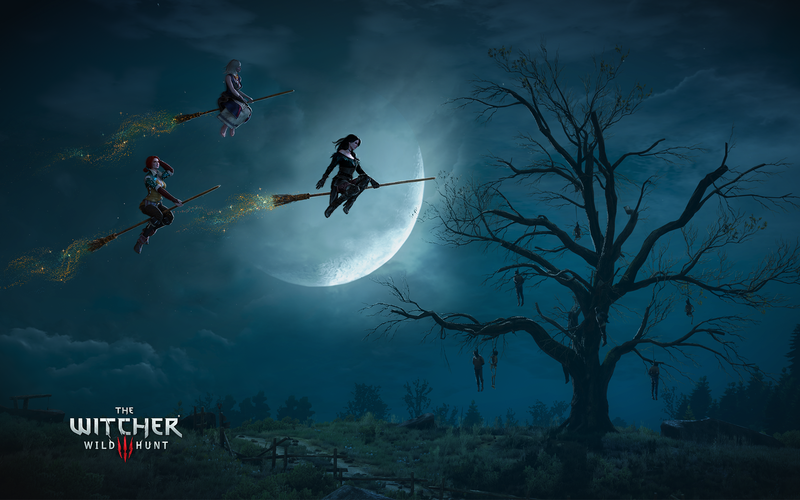 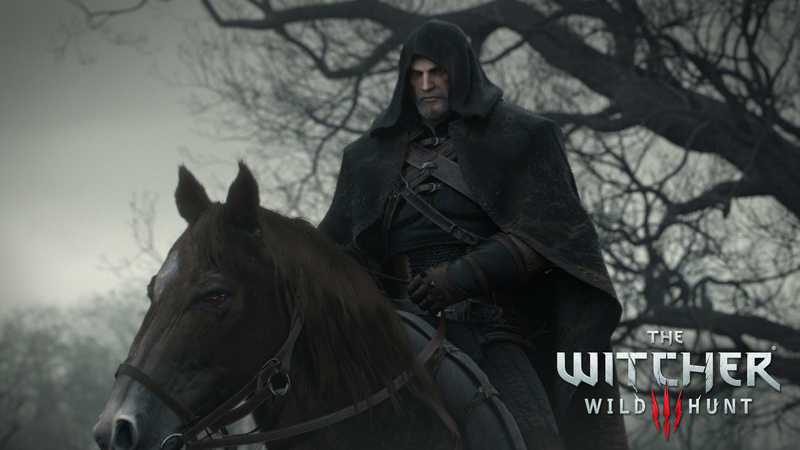 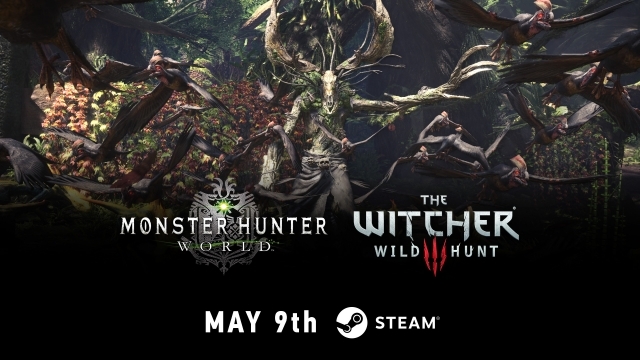 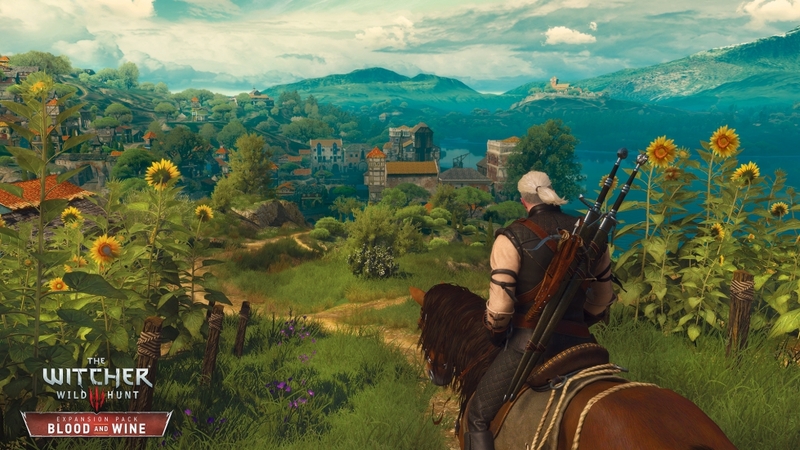 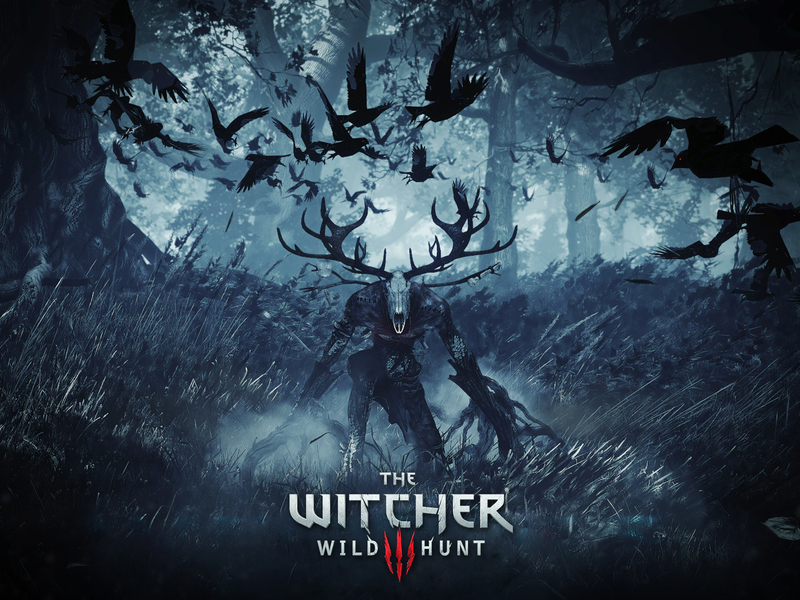 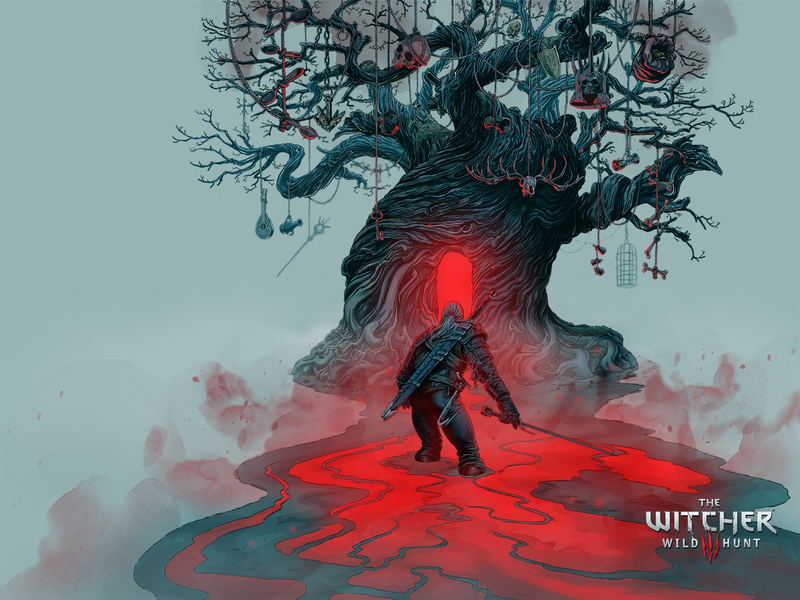 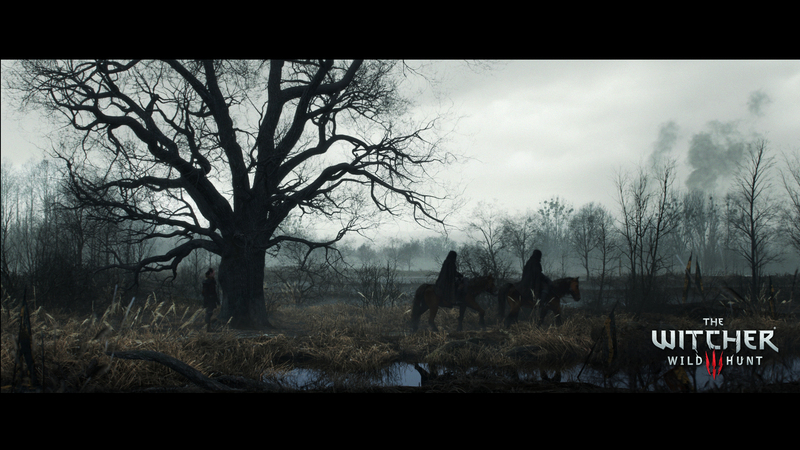 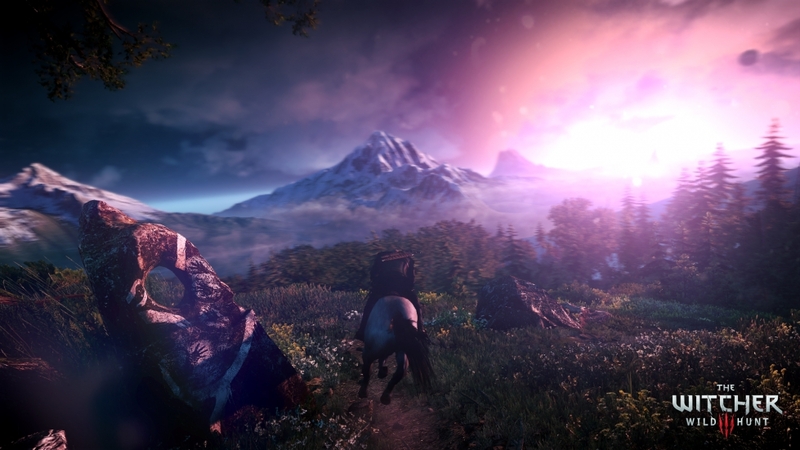 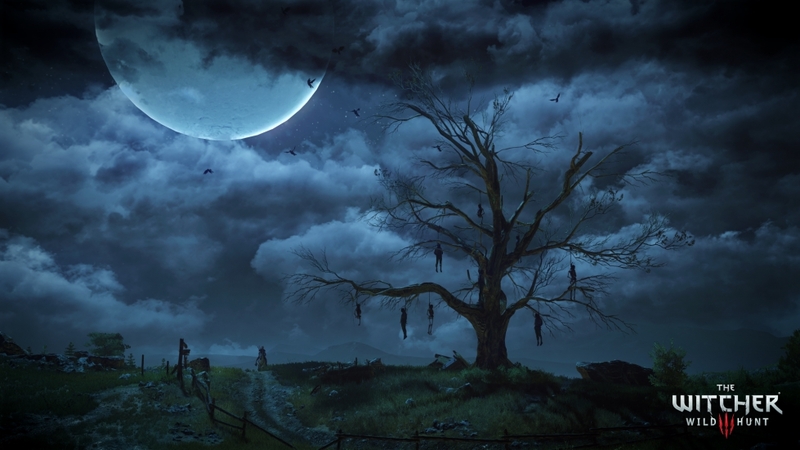 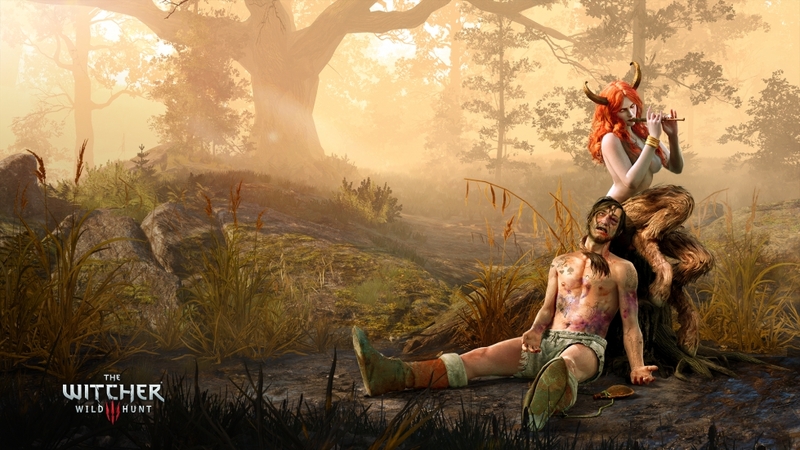 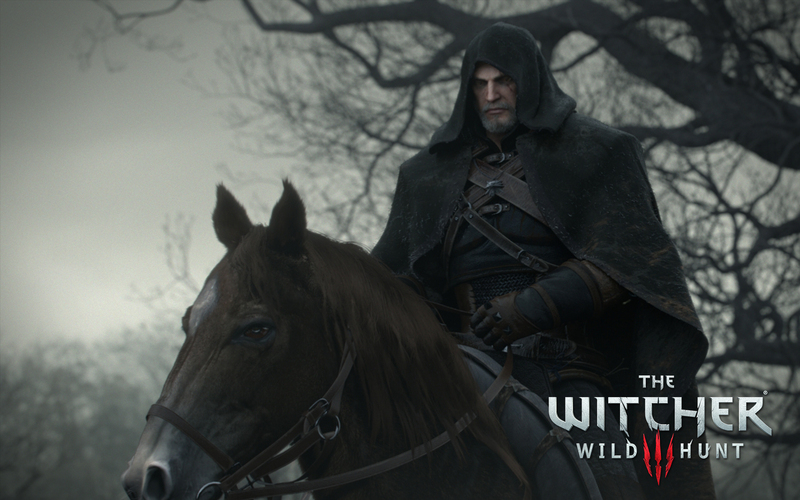 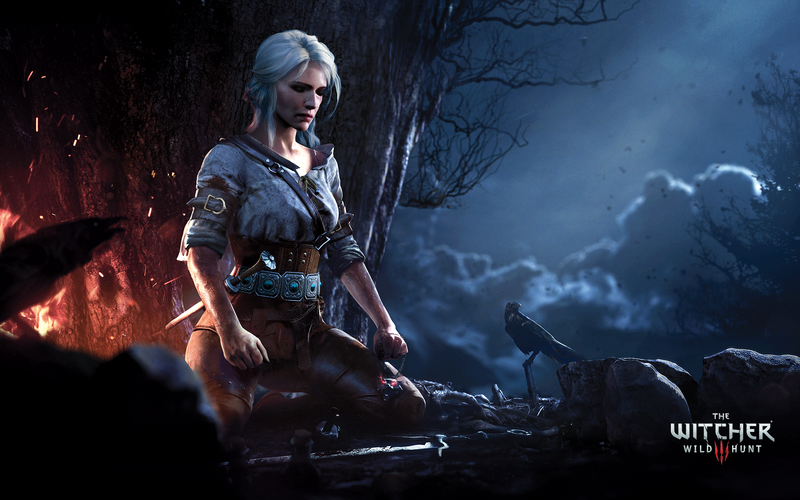 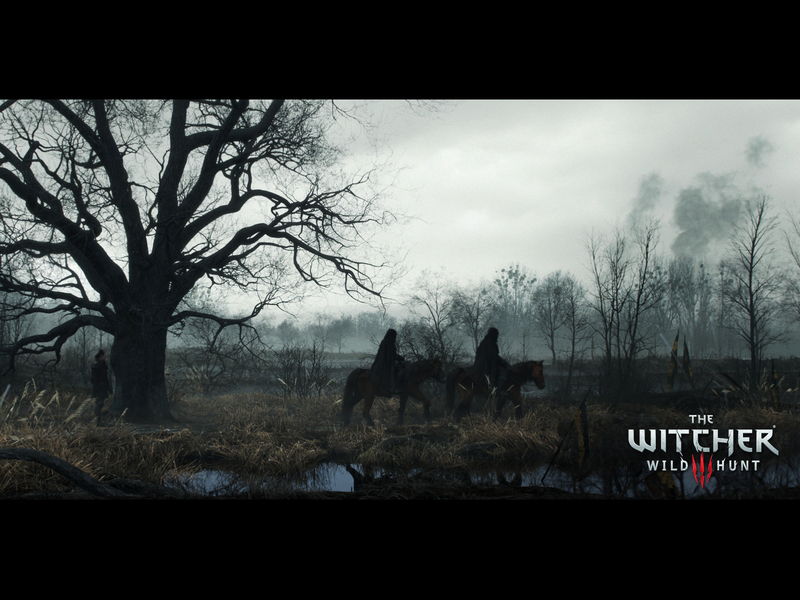 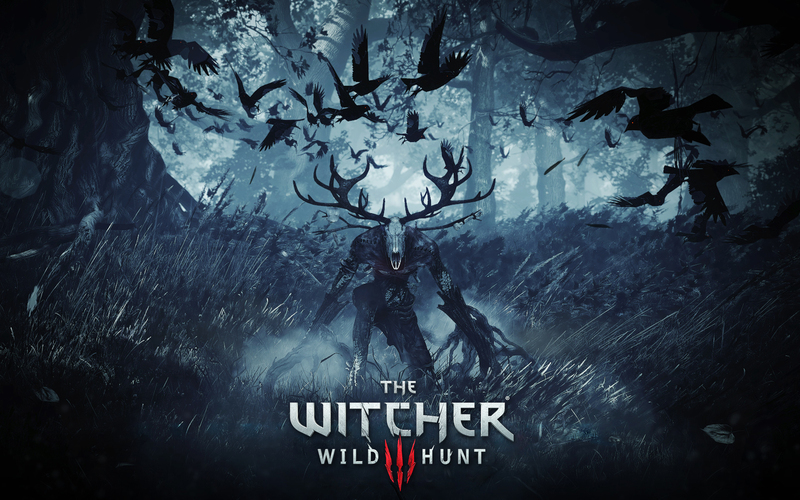 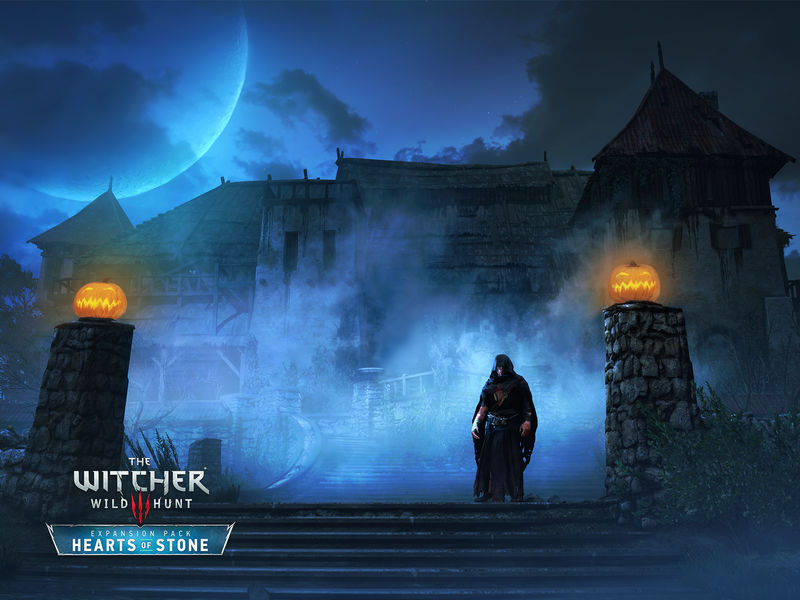 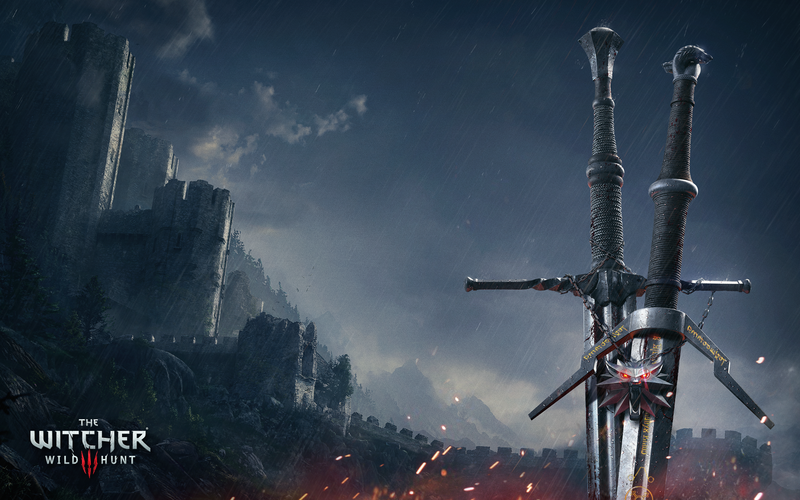 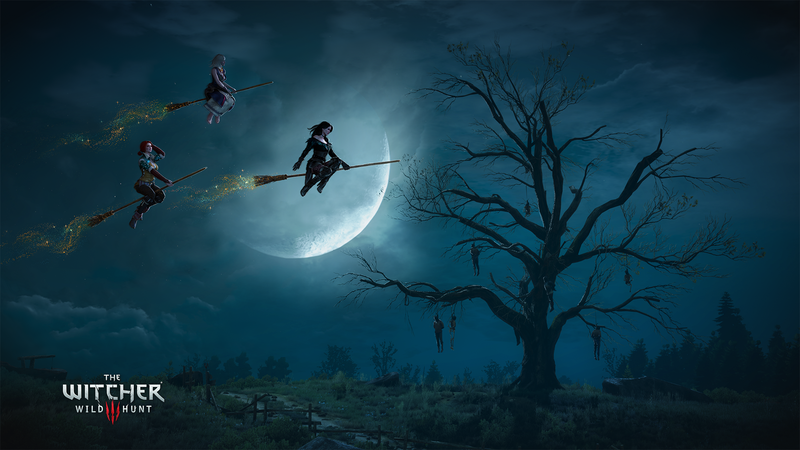 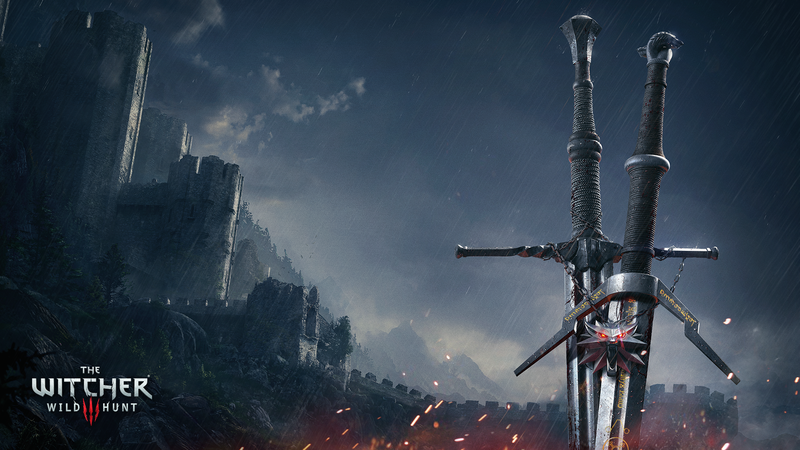 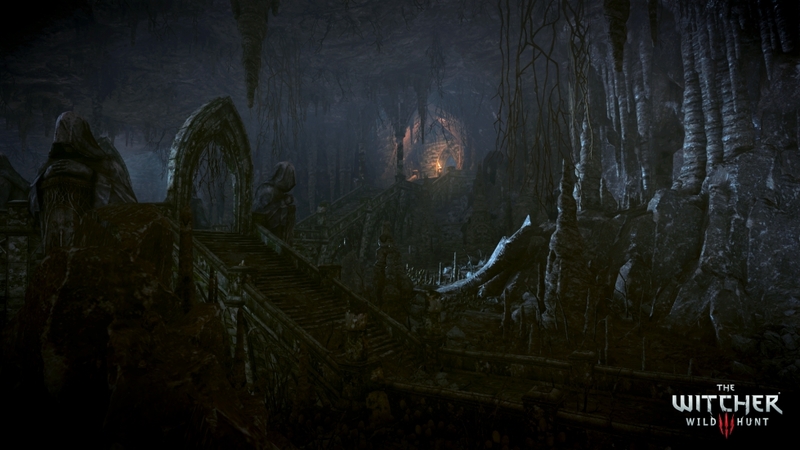 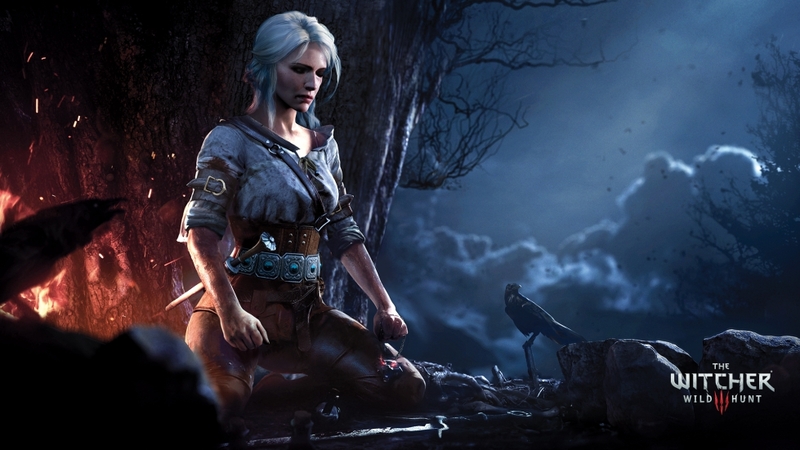 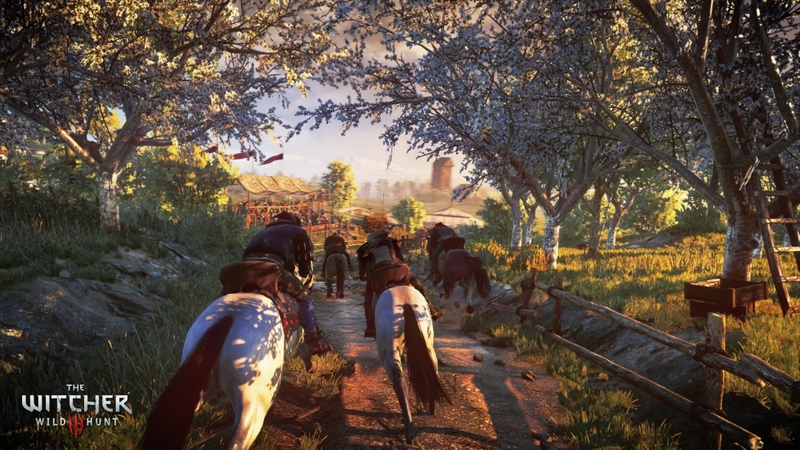 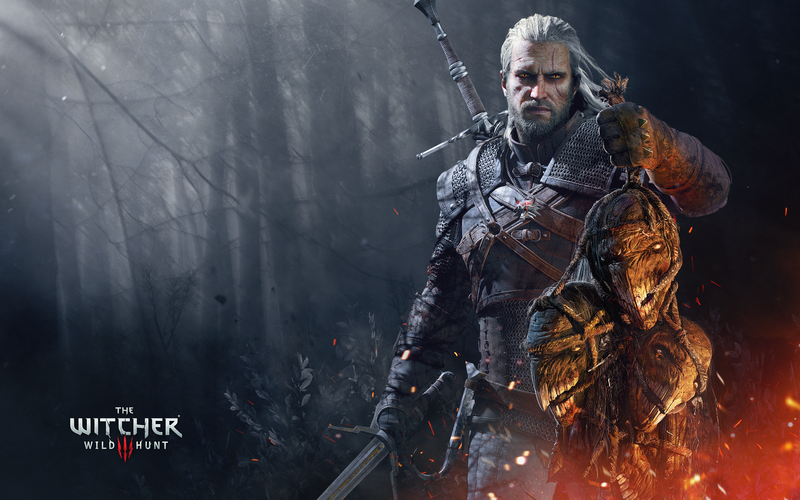 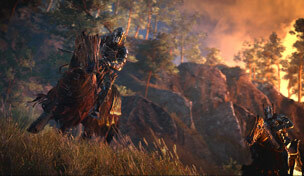 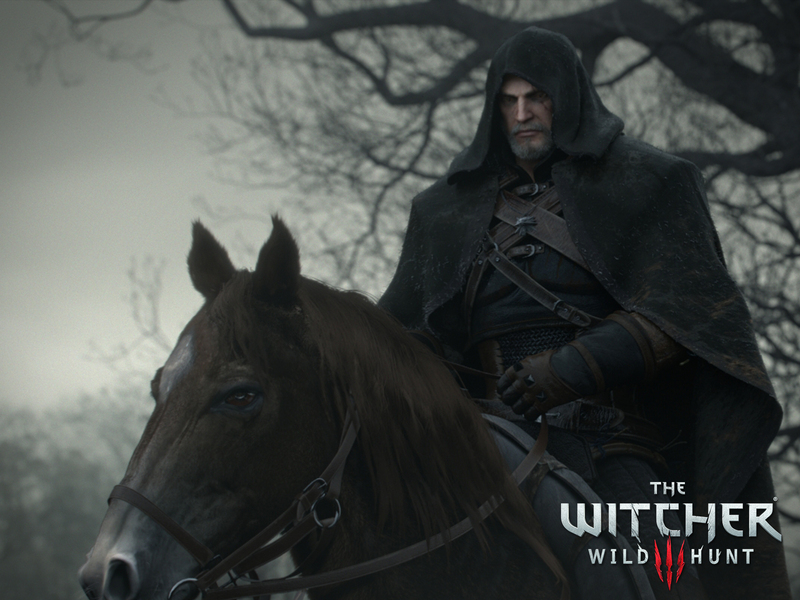 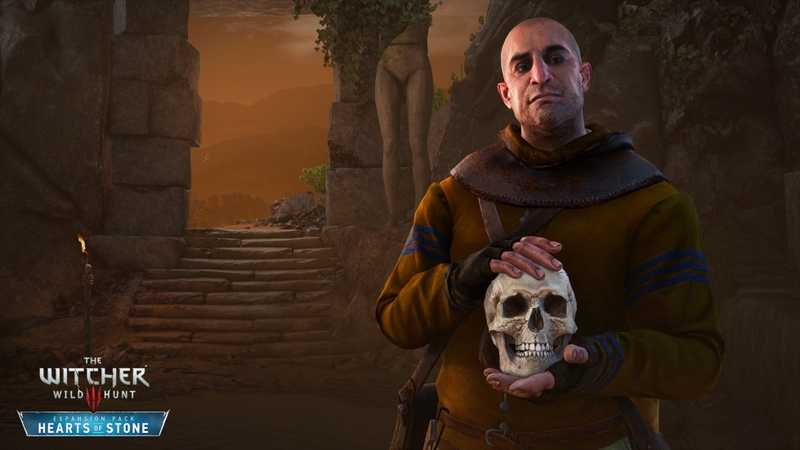 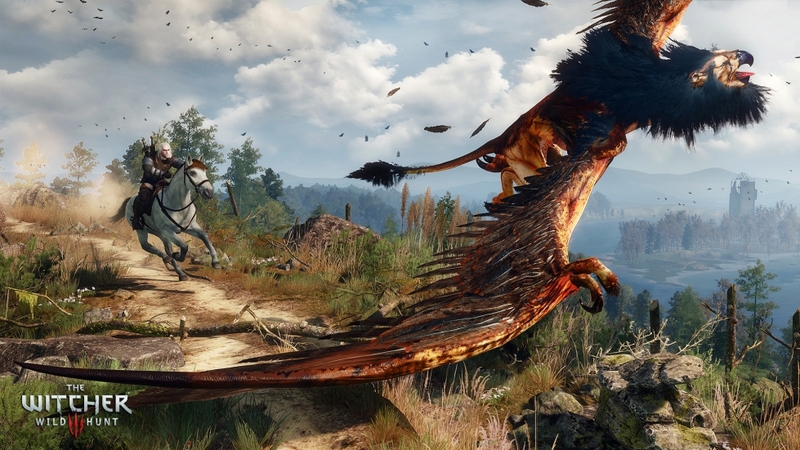 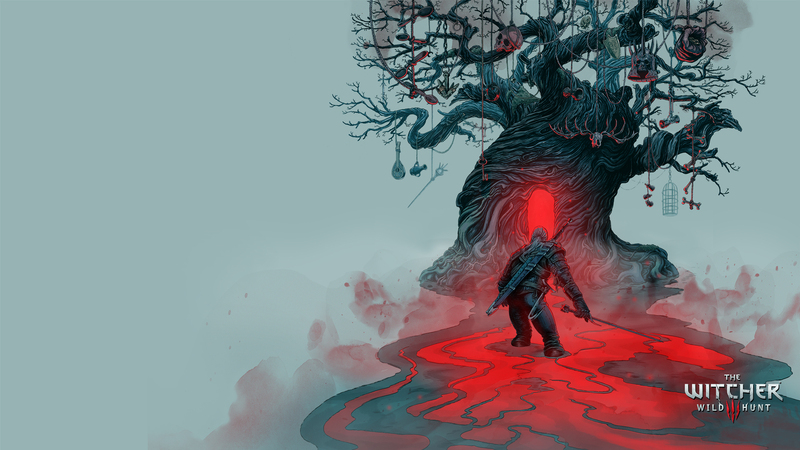 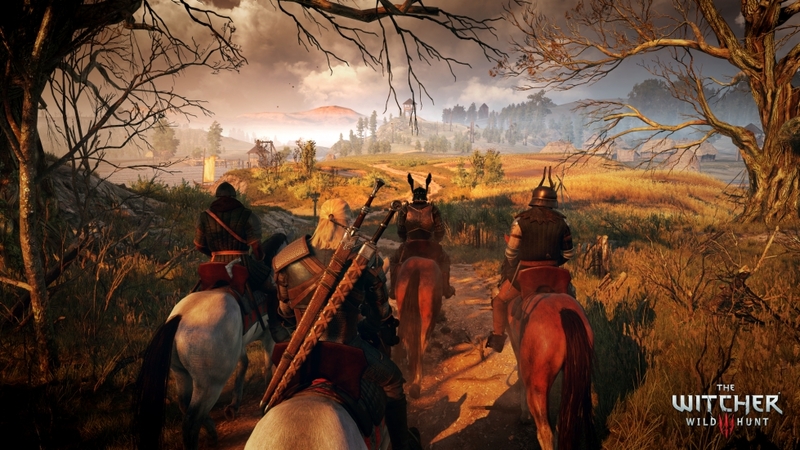 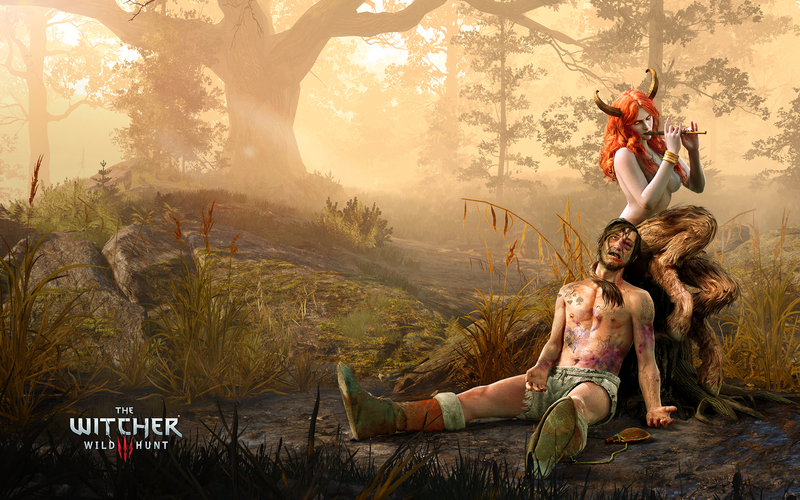 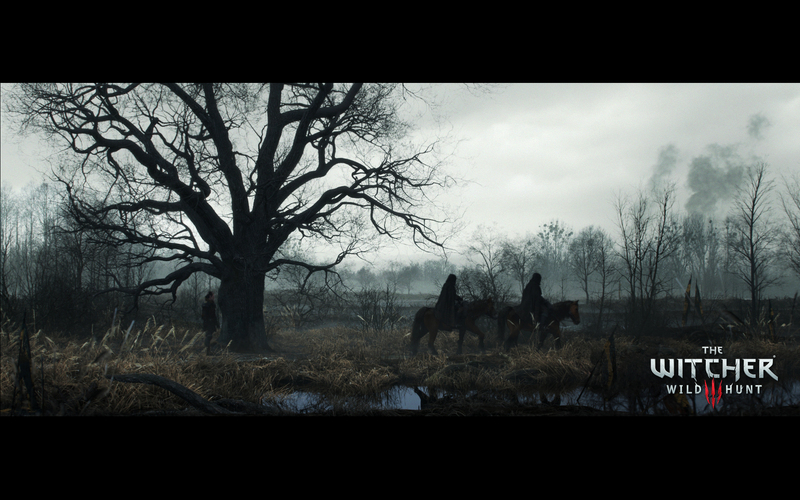 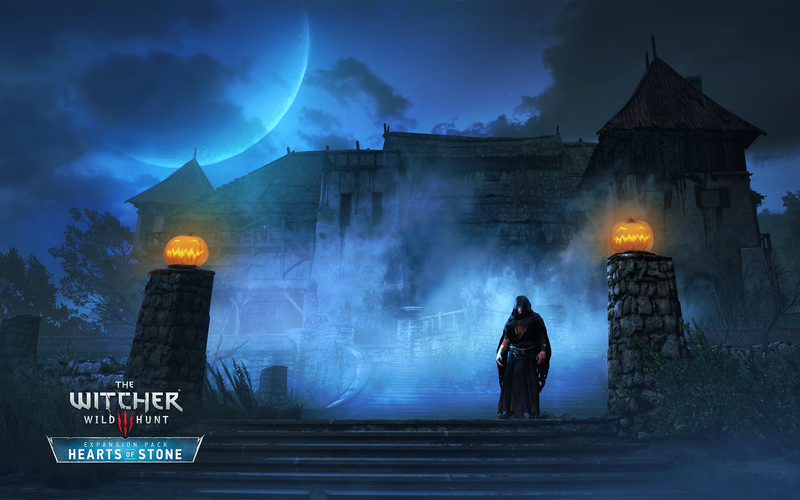 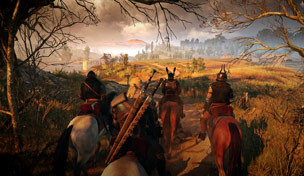 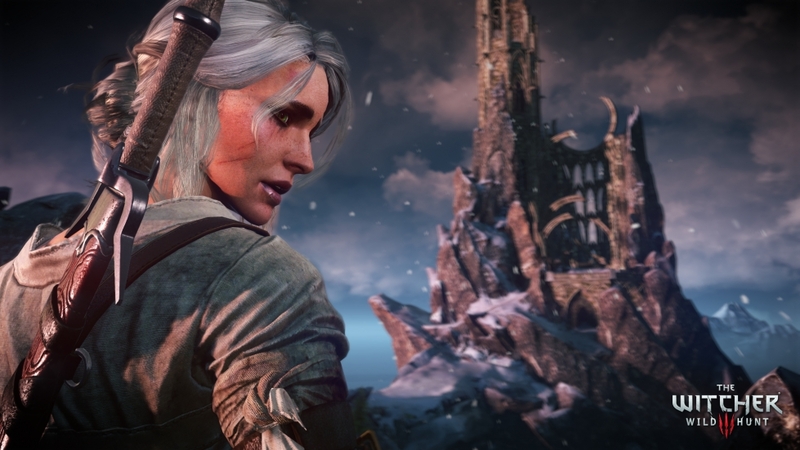 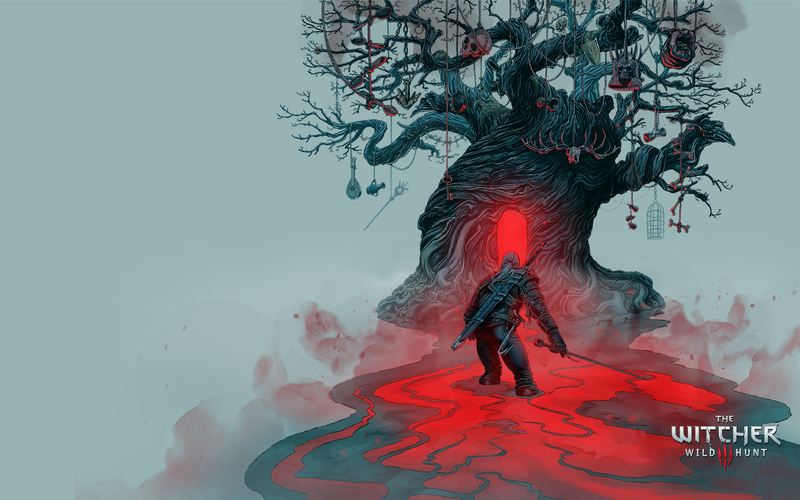 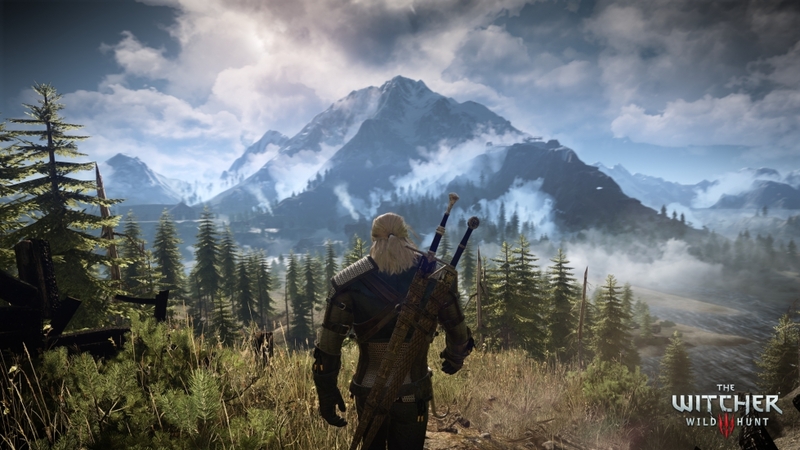 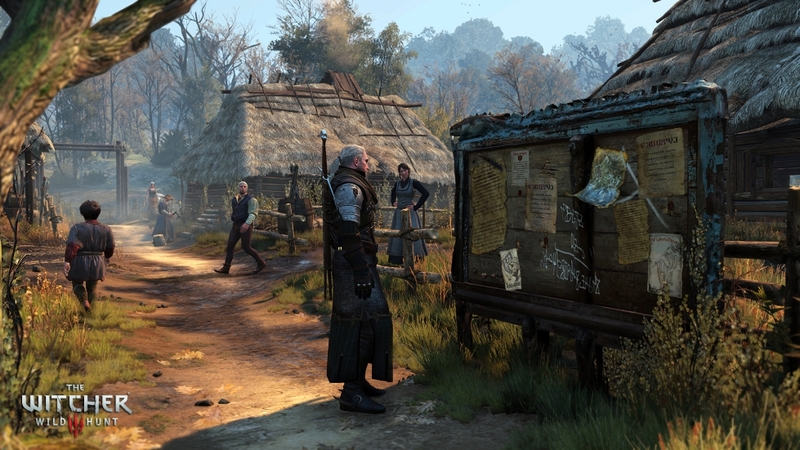 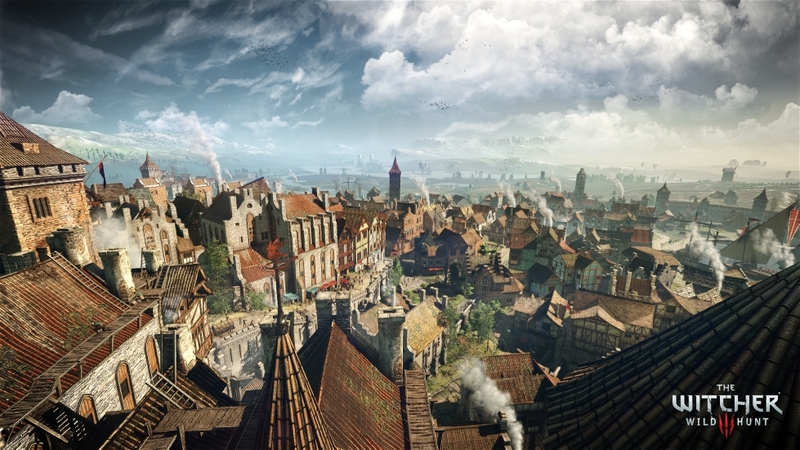 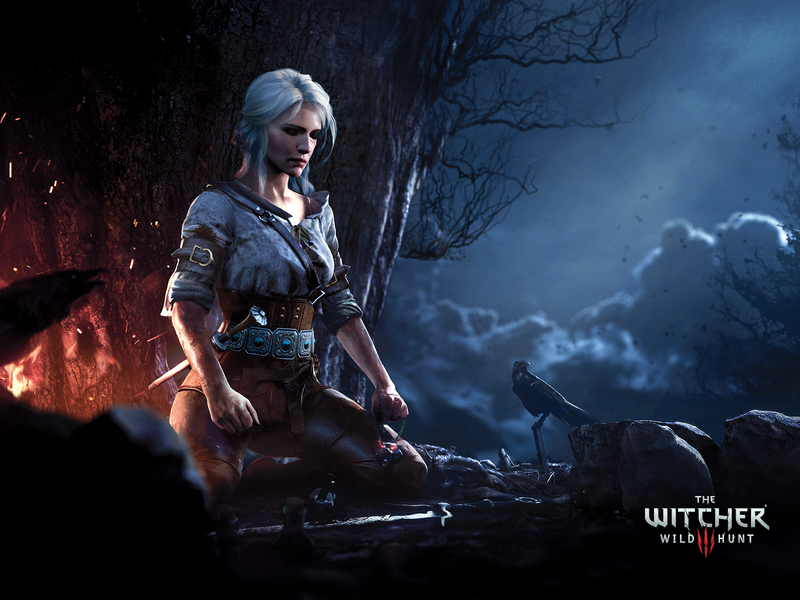 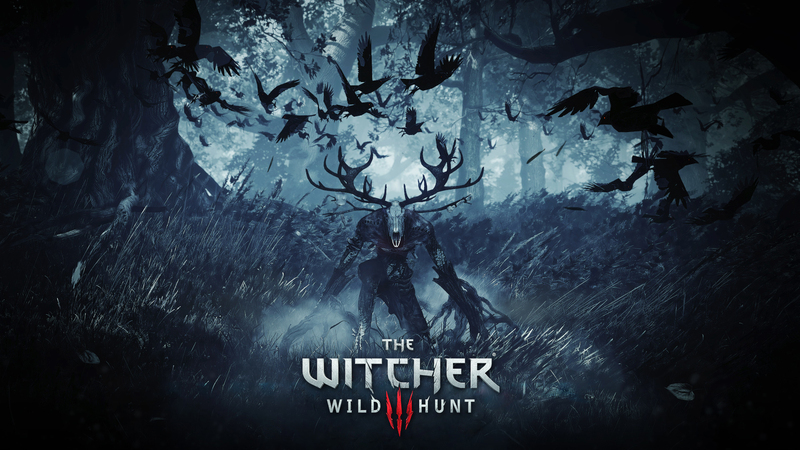 In the open world of Wild Hunt, you chart your own path to adventure. 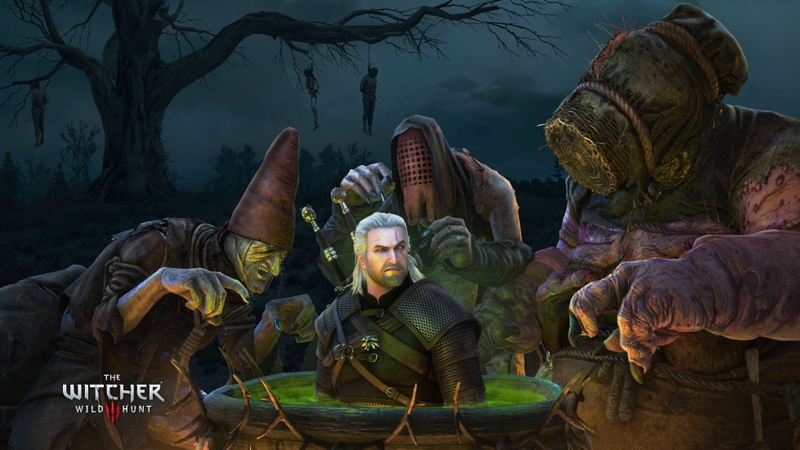 You play as a bounty hunter, a man of the road. 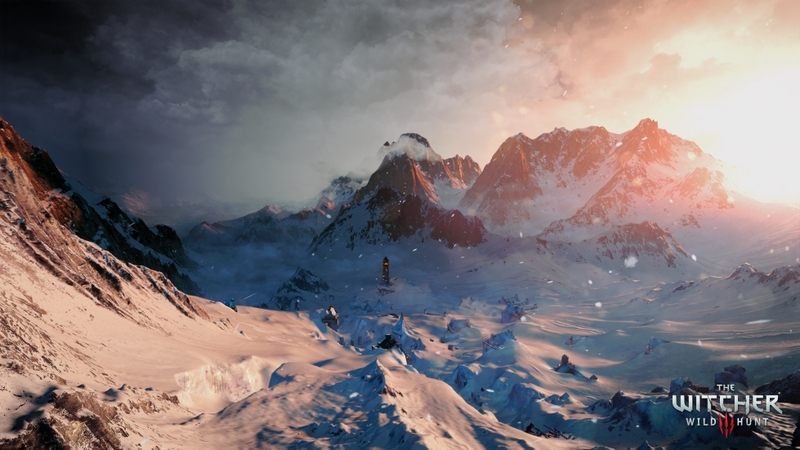 You set your own goals and choose your own destinations. 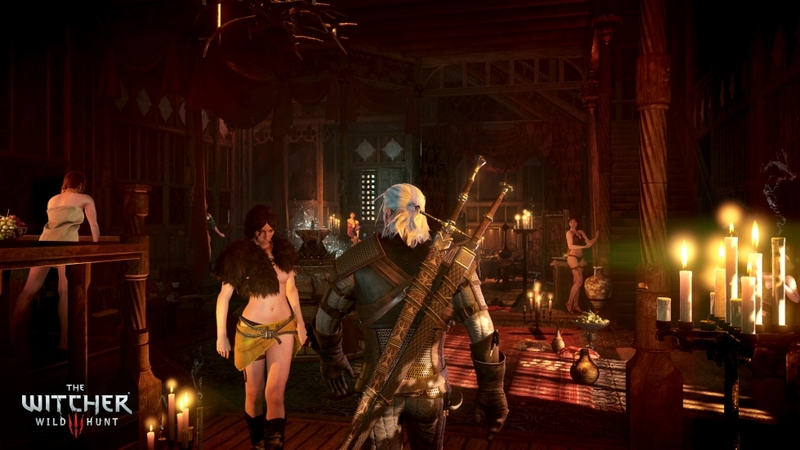 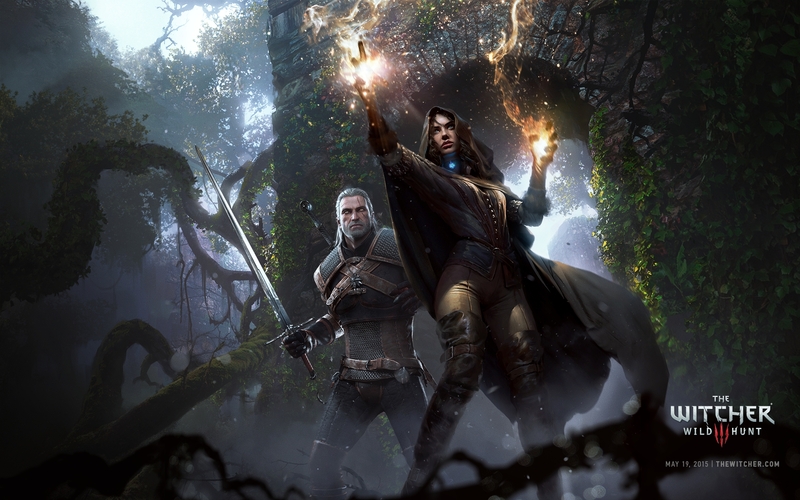 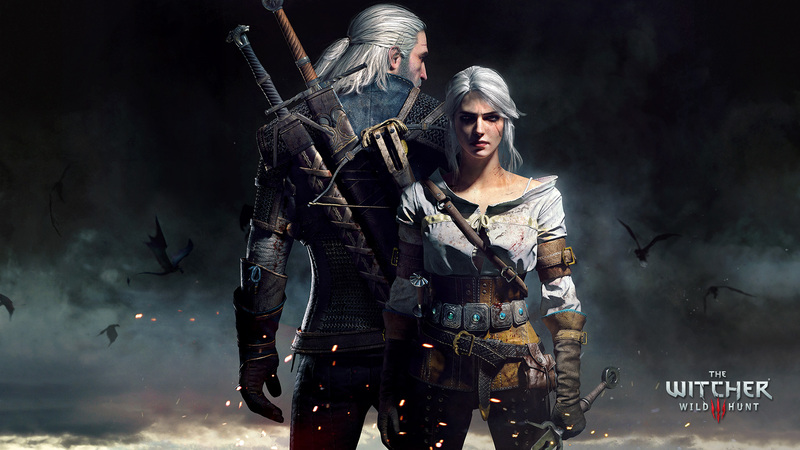 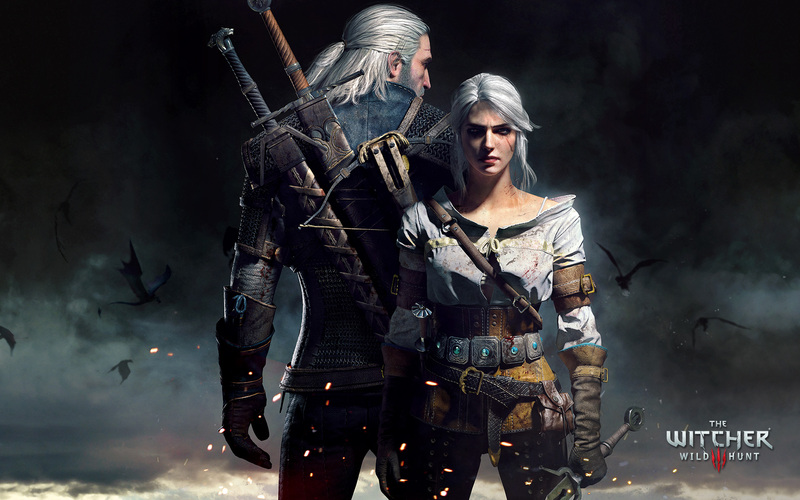 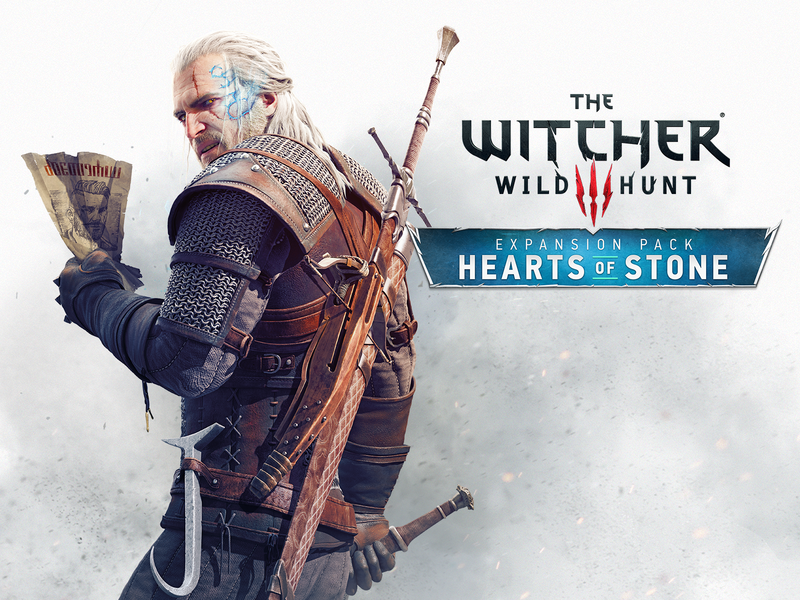 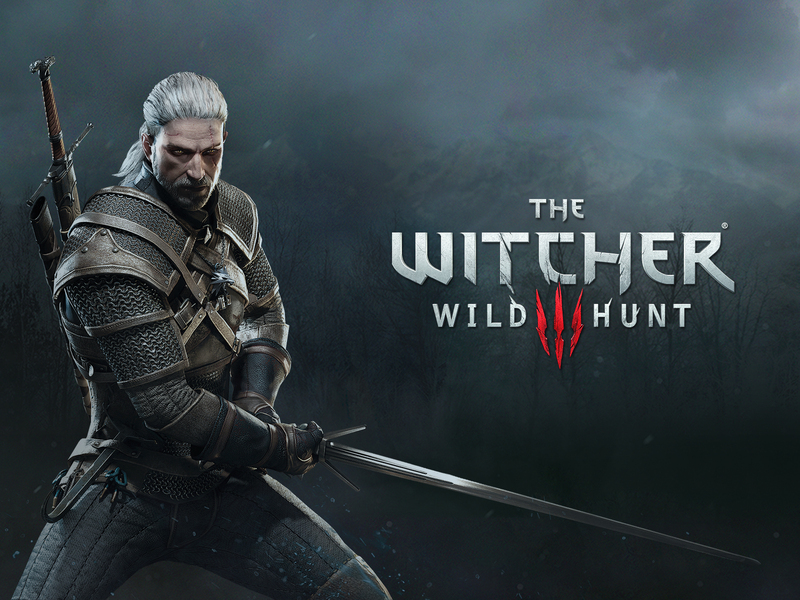 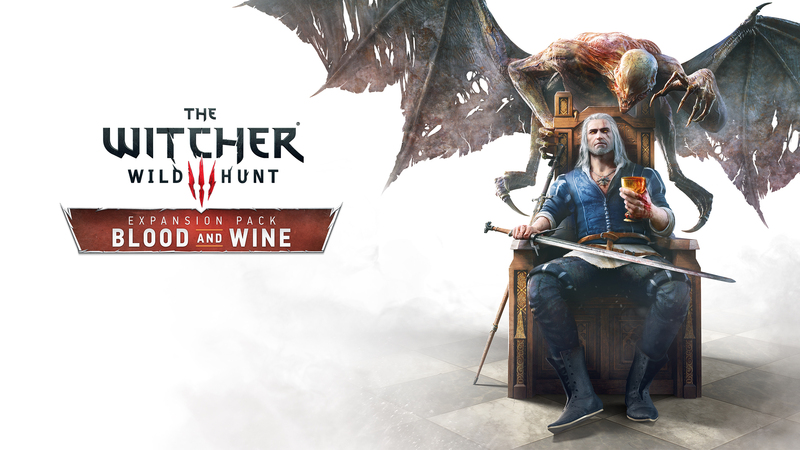 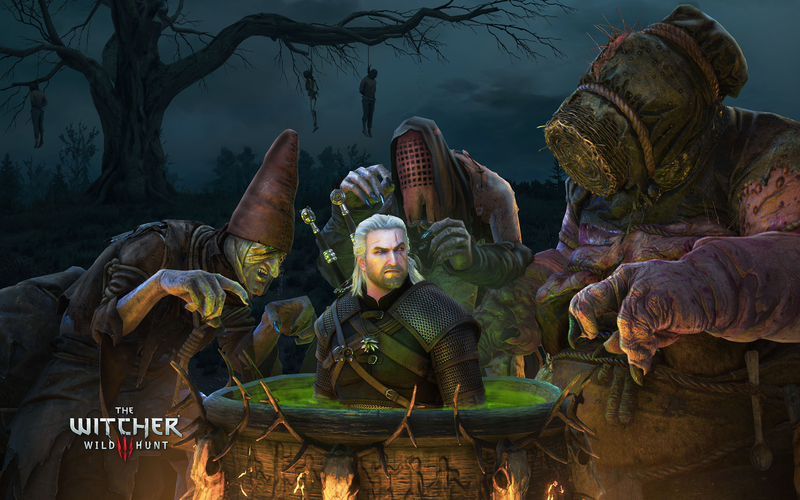 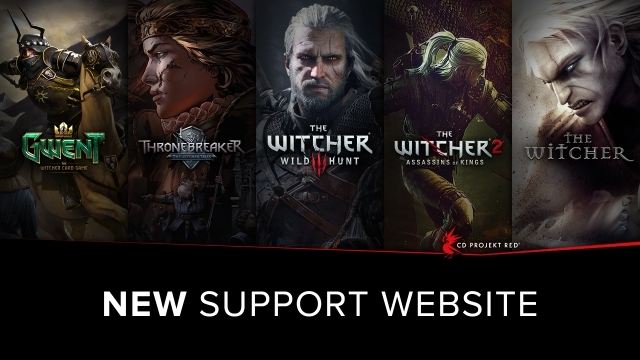 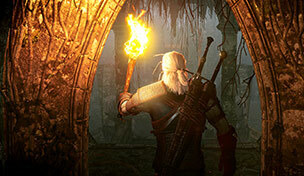 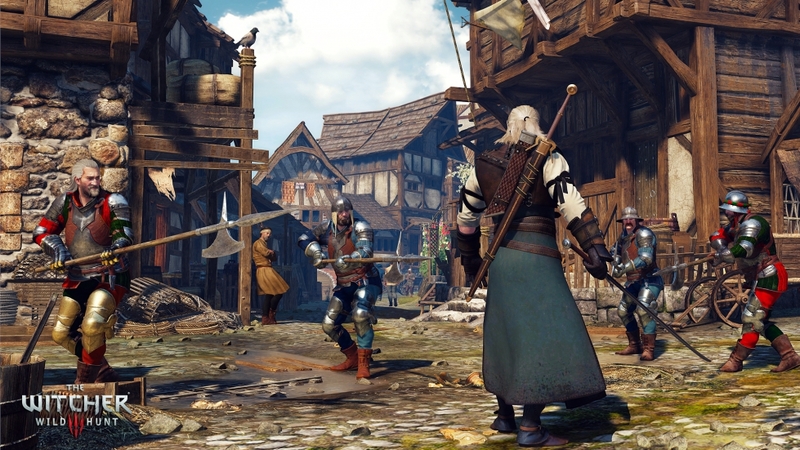 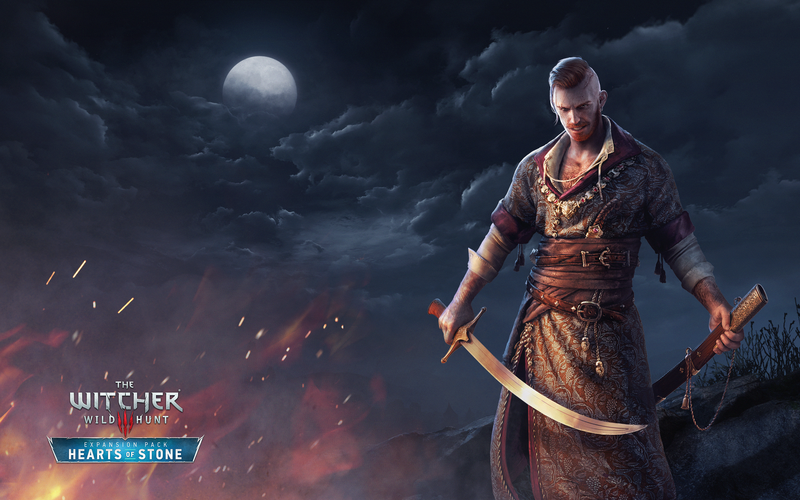 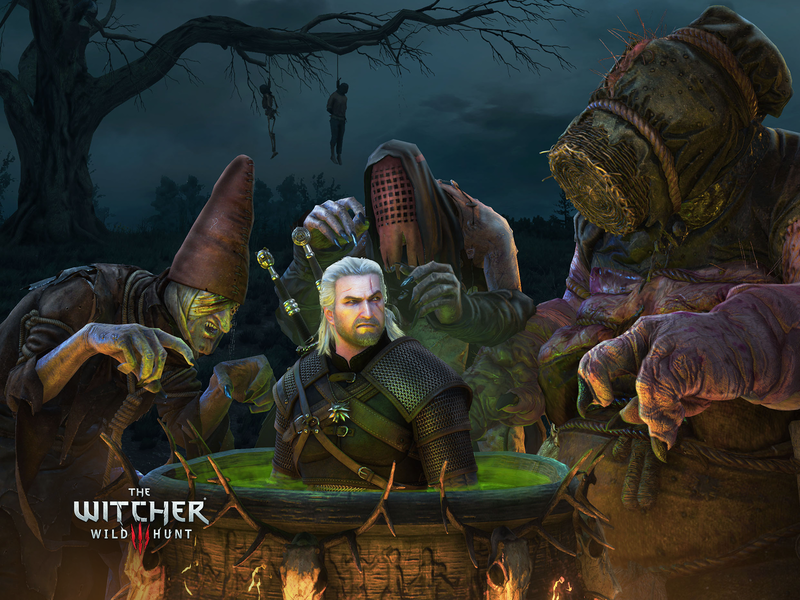 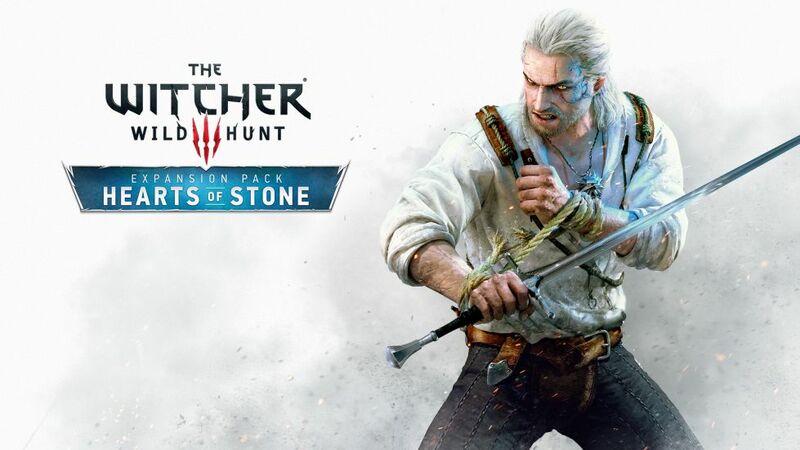 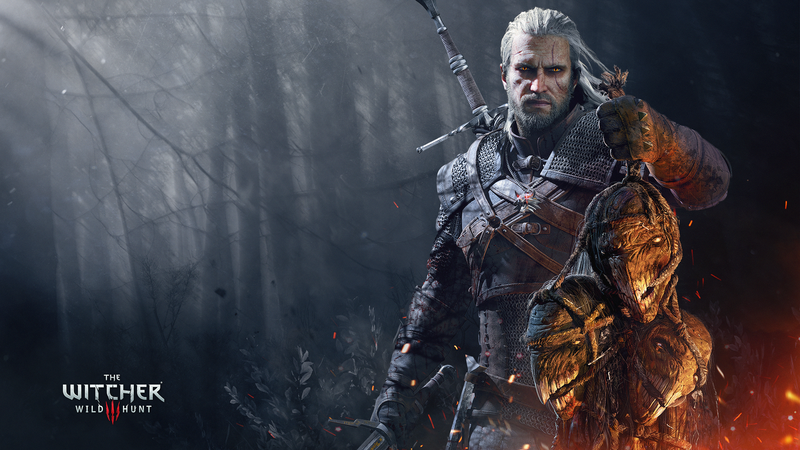 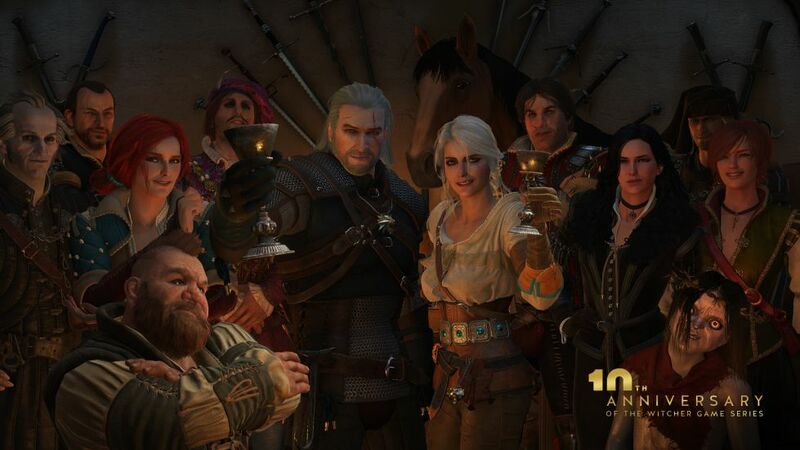 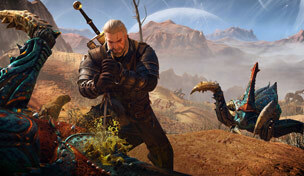 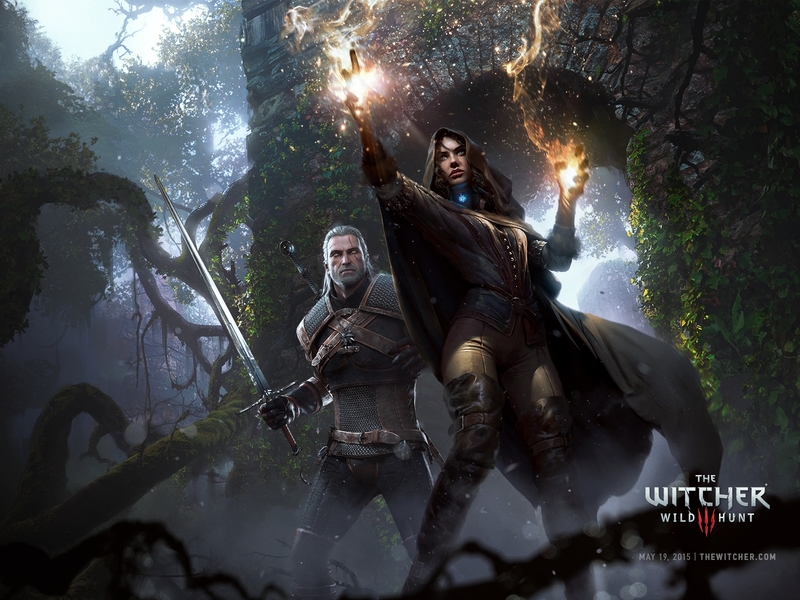 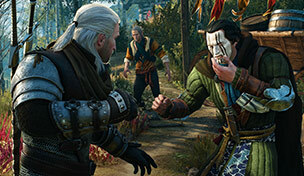 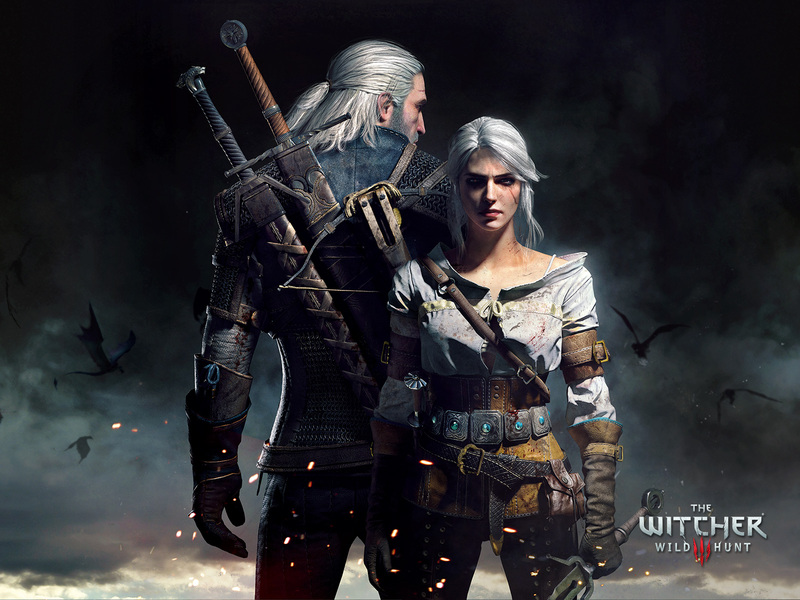 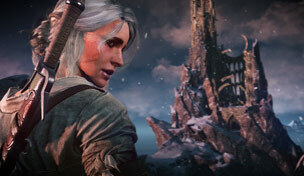 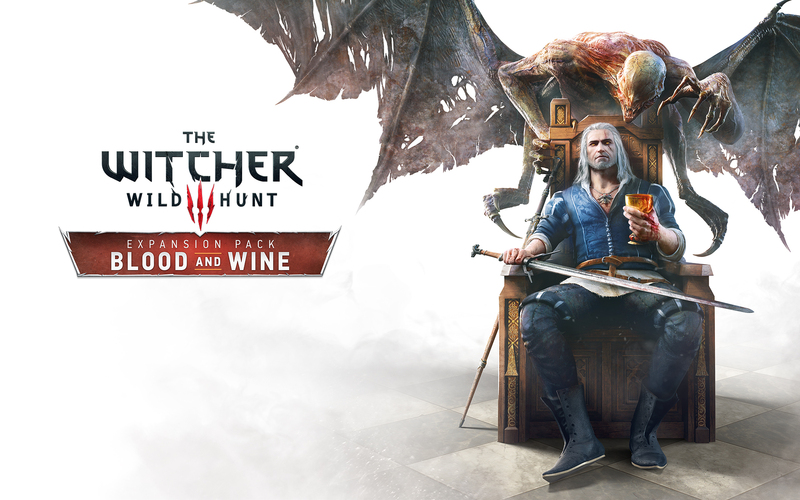 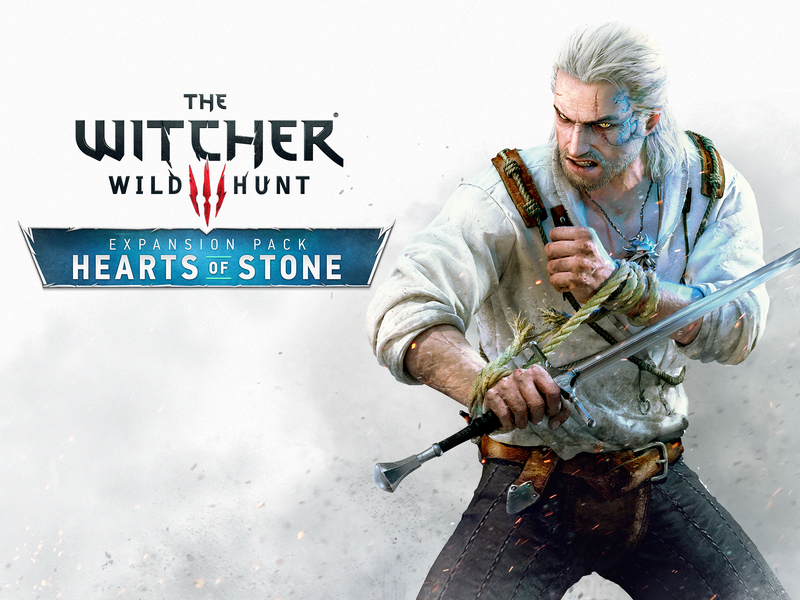 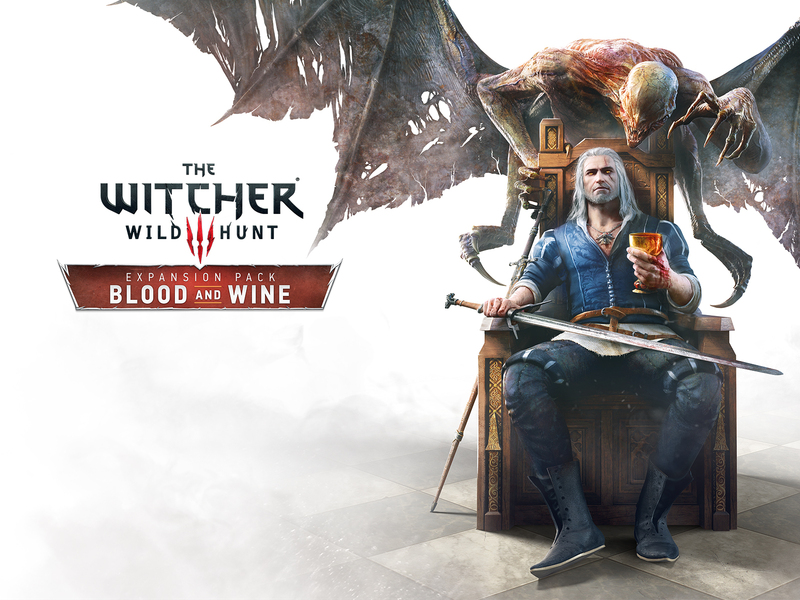 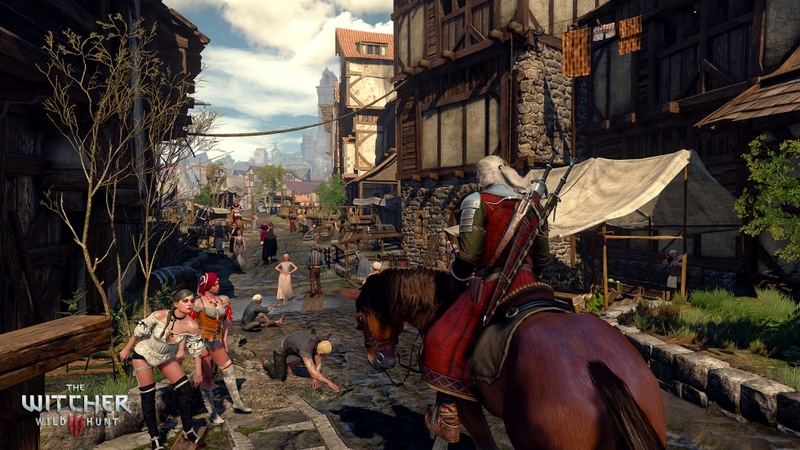 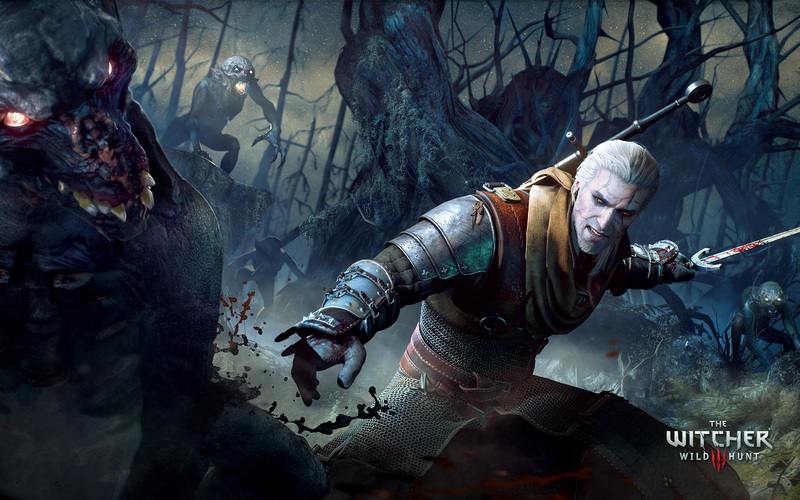 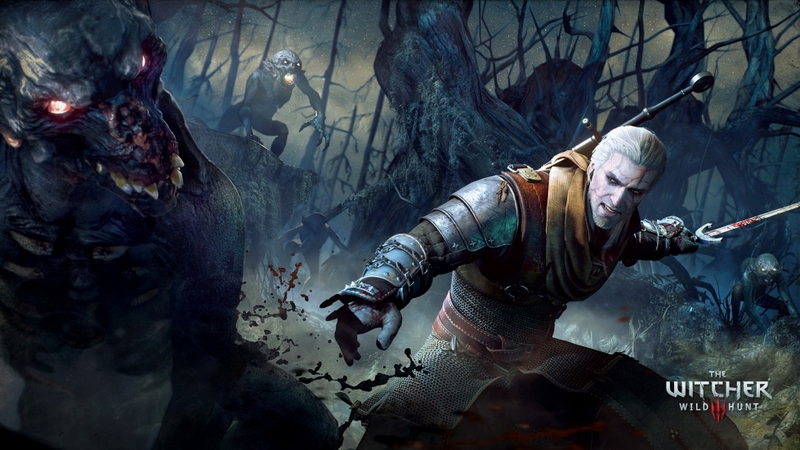 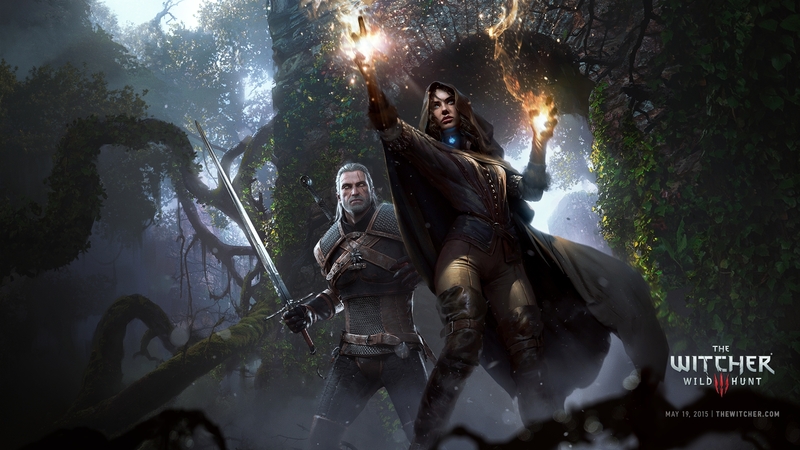 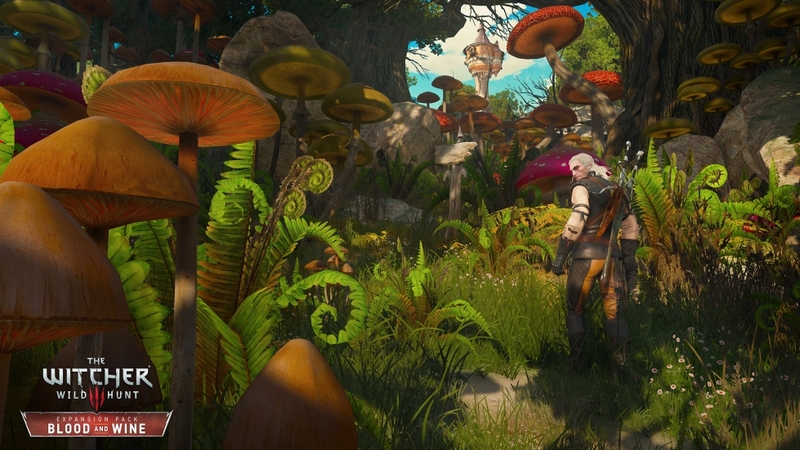 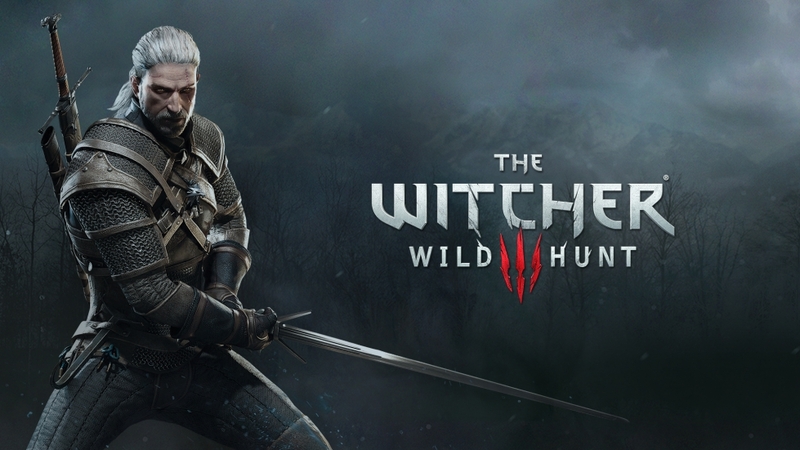 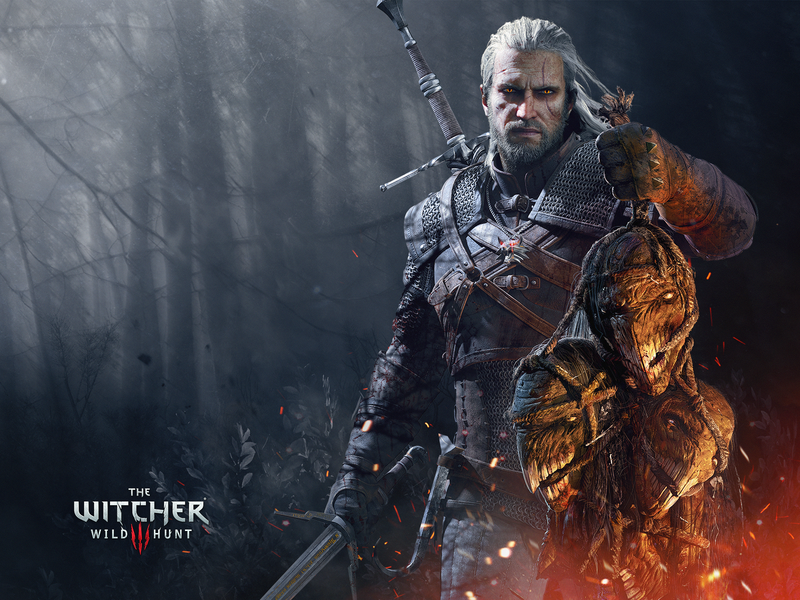 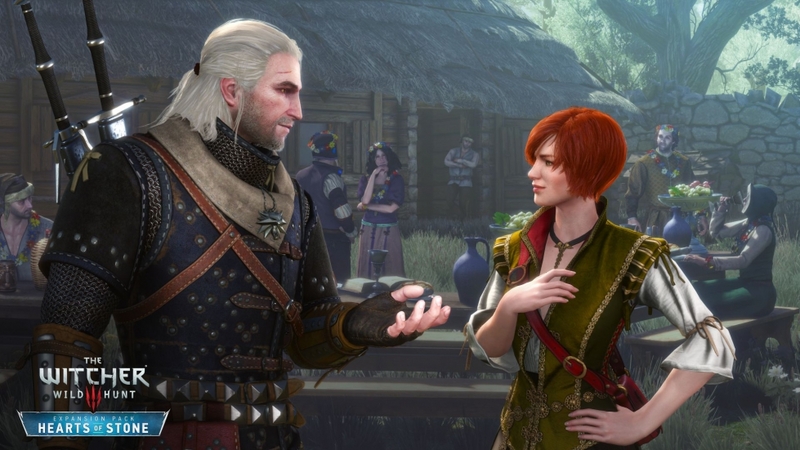 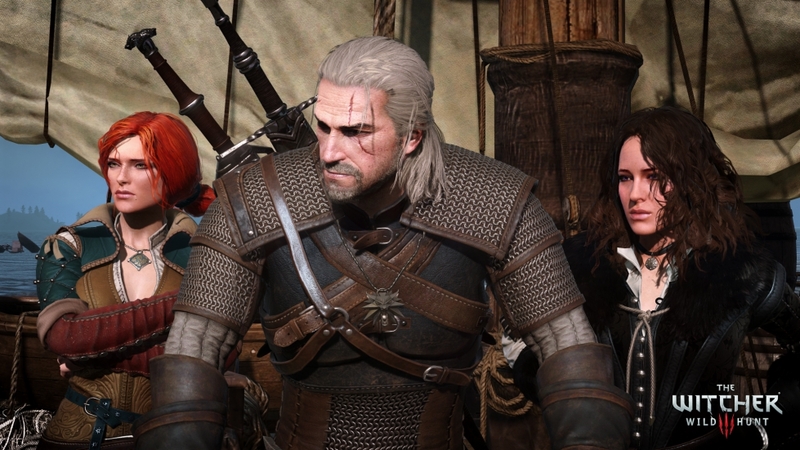 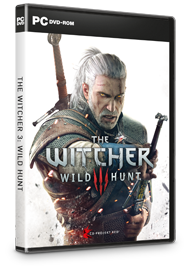 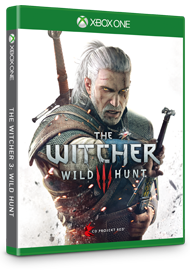 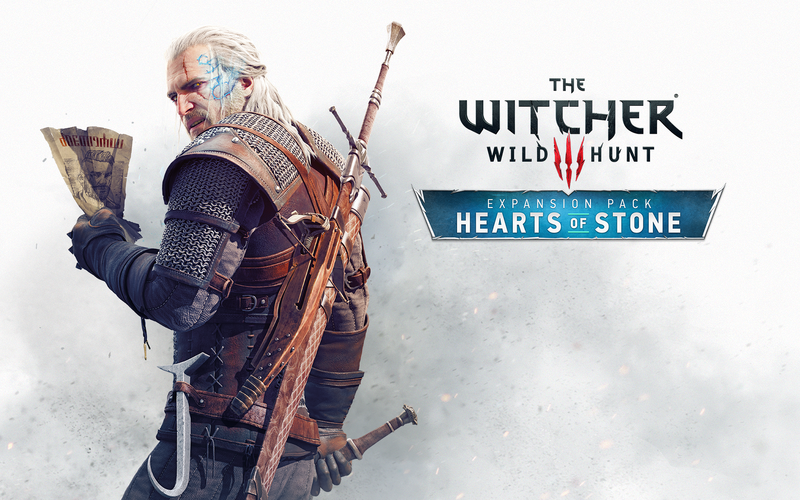 Go after the bounty on the head of a nasty monster pestering a village or help a scheming prince who needs a dirty job done -- no matter what style of epic questing you crave, The Witcher will provide it. 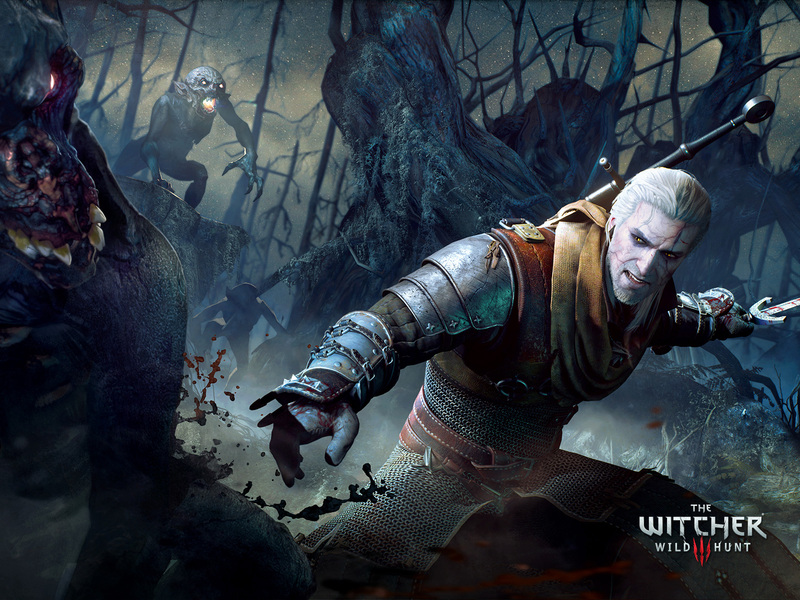 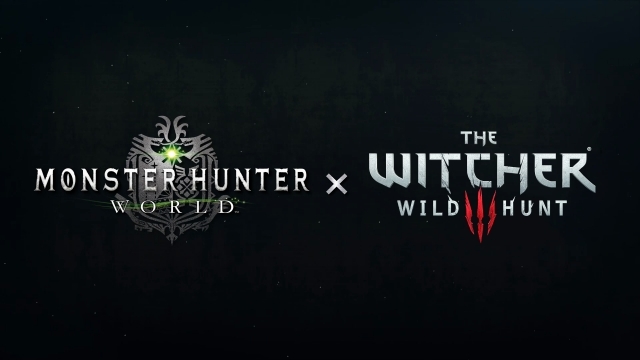 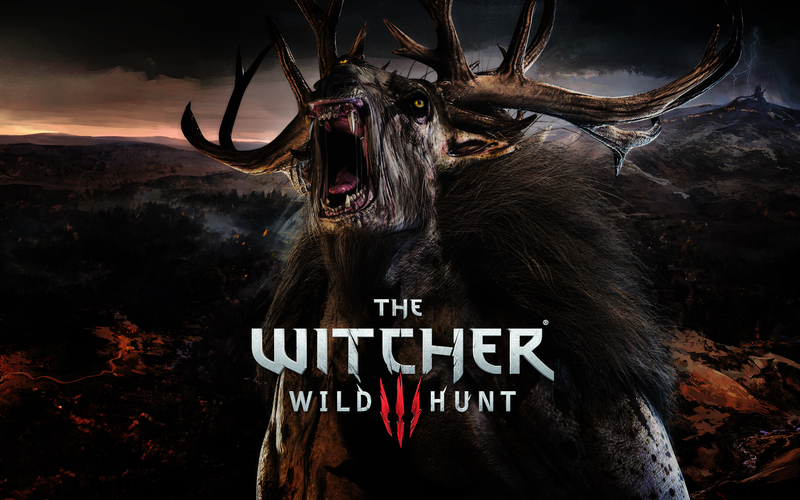 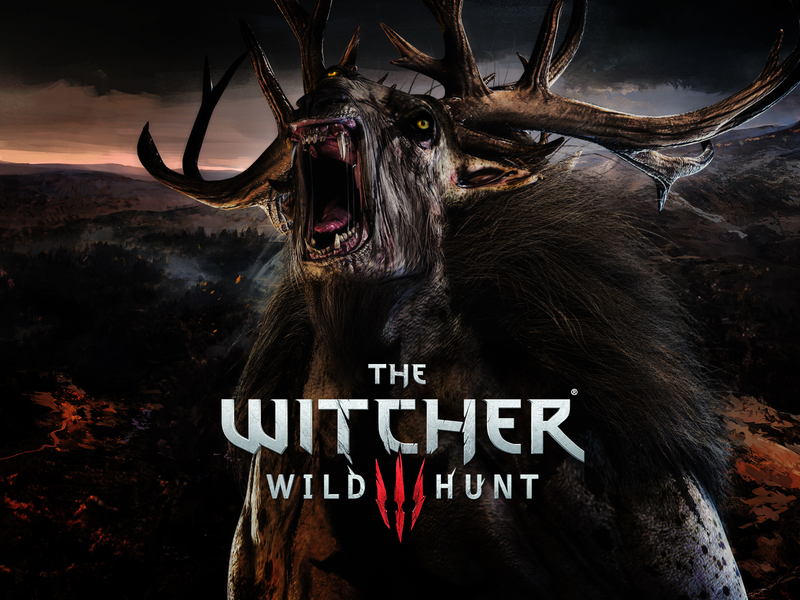 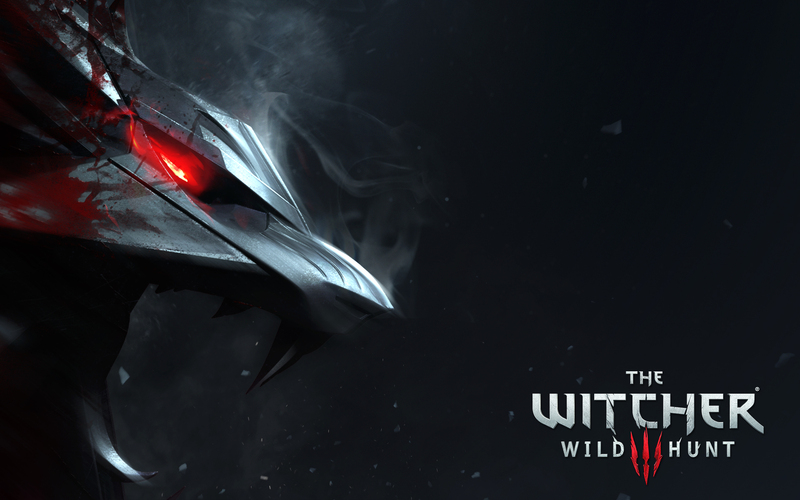 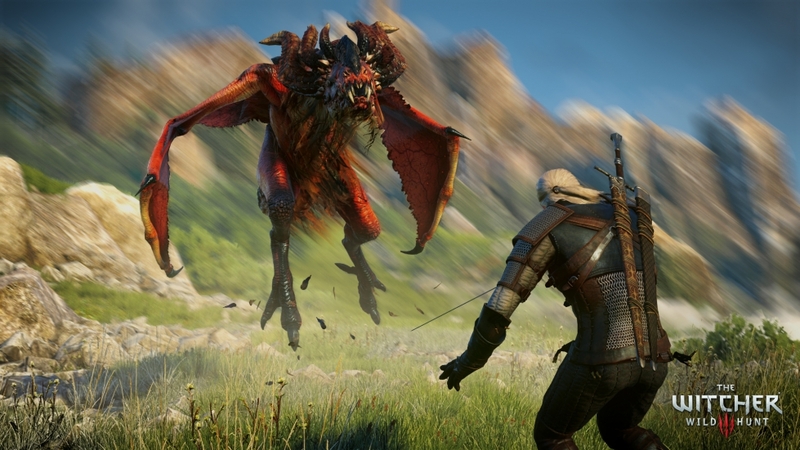 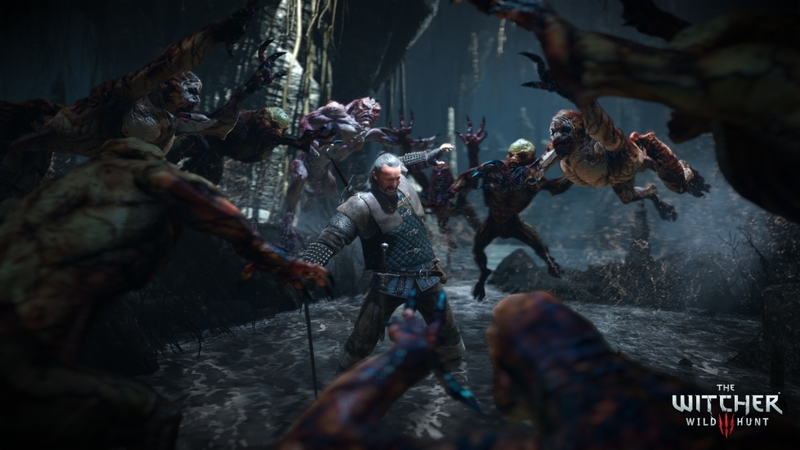 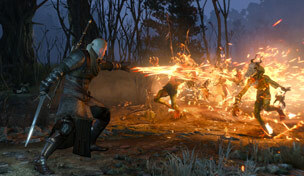 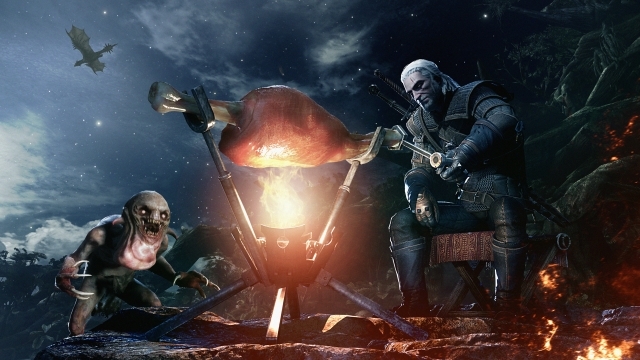 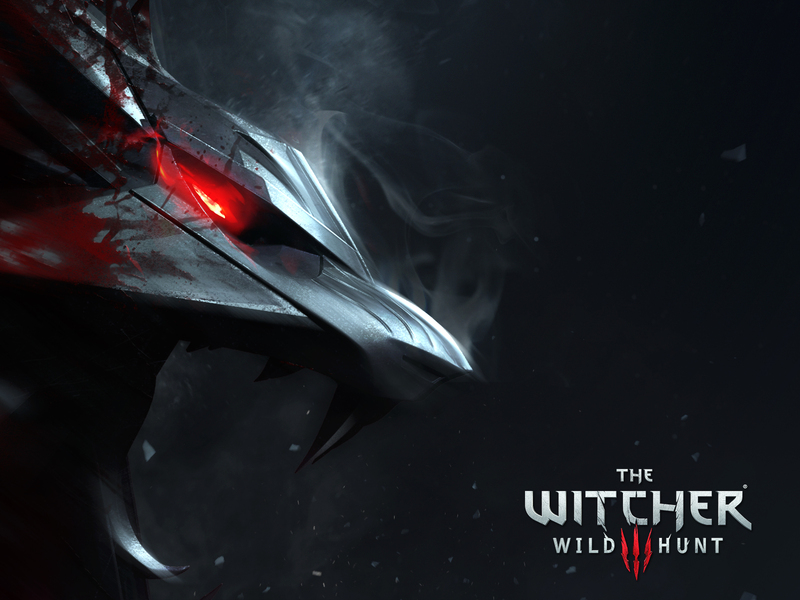 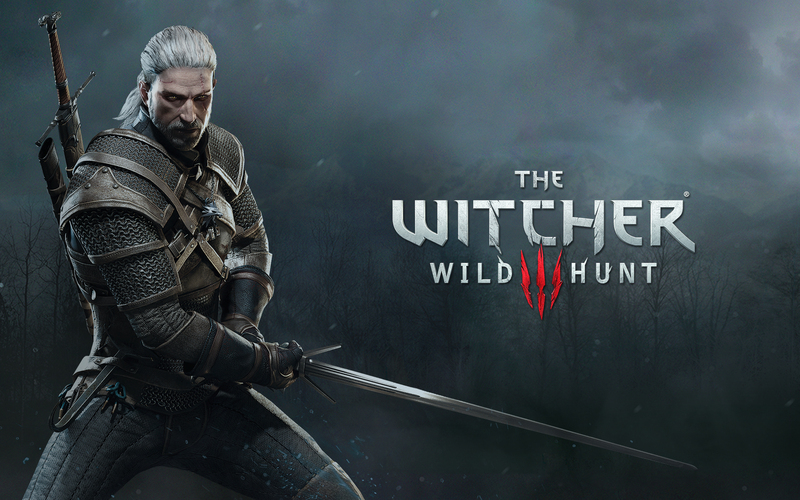 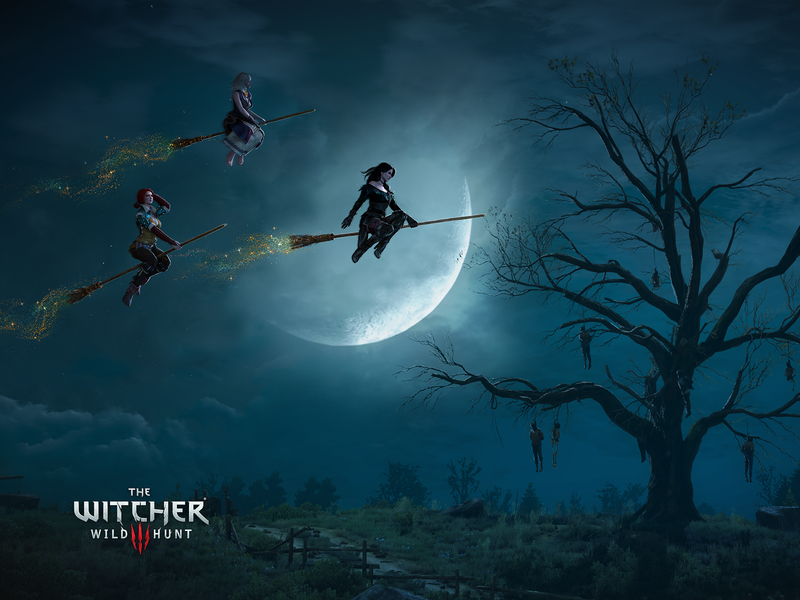 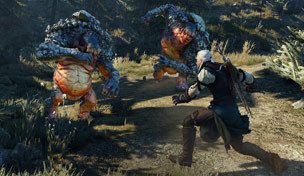 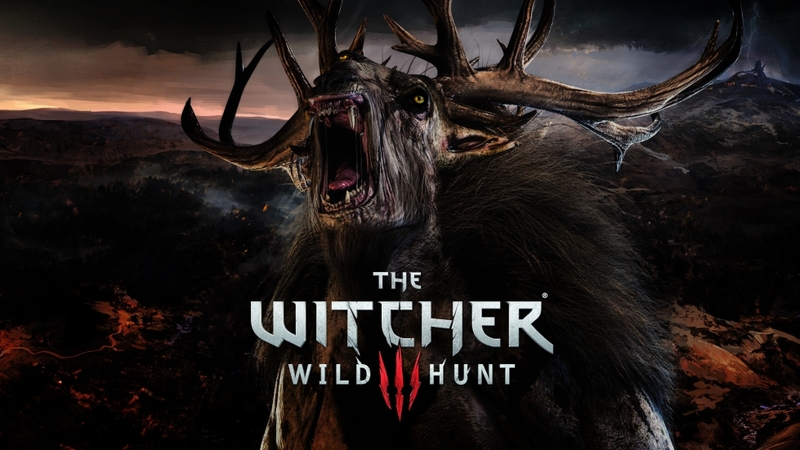 Witchers are mutants, men subjected to gruelling training and flesh-altering experiments that prepare them for one purpose: to kill monsters. 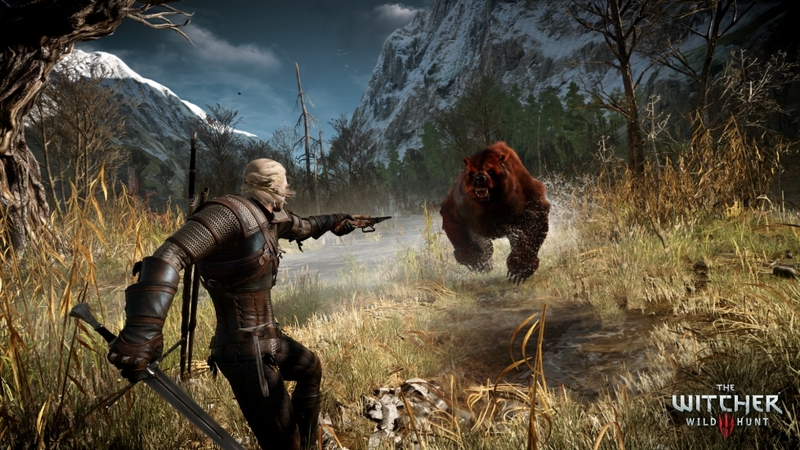 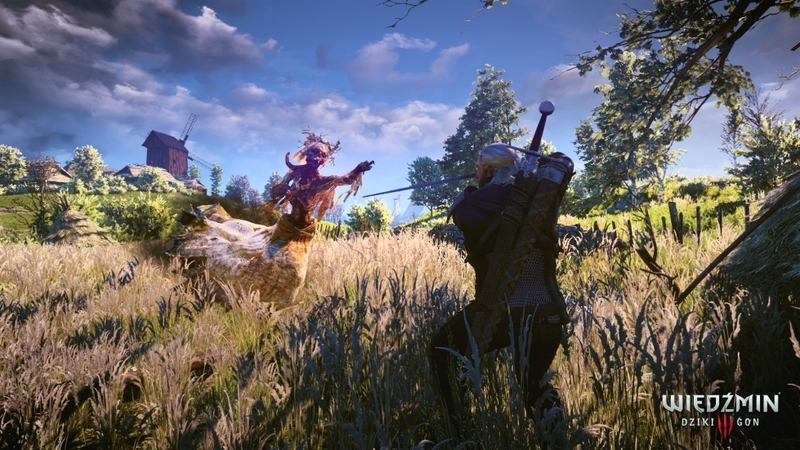 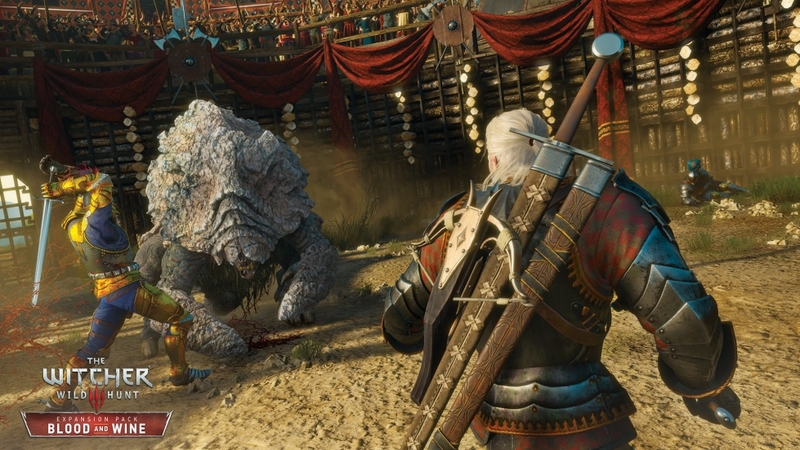 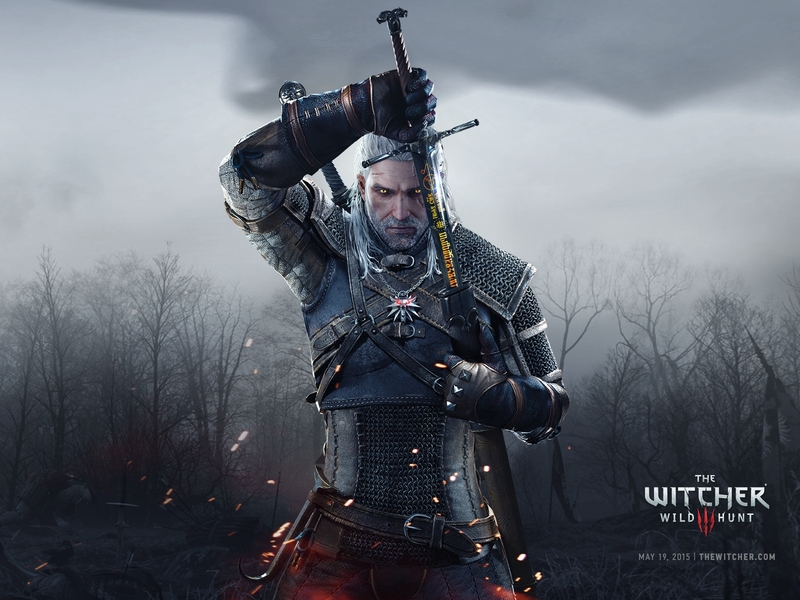 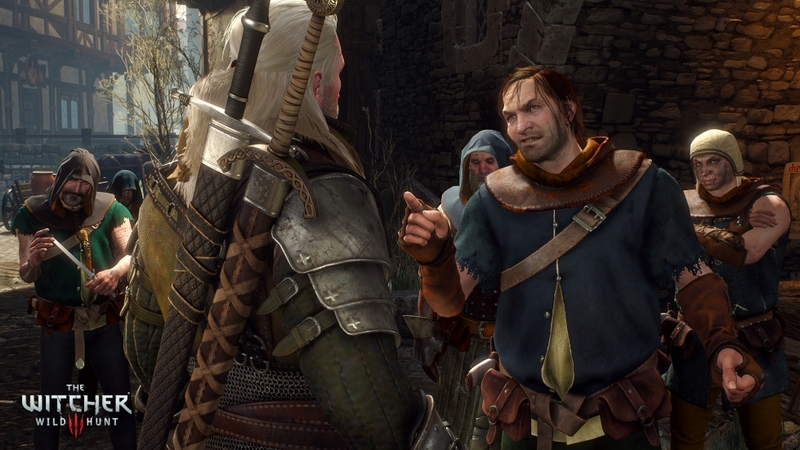 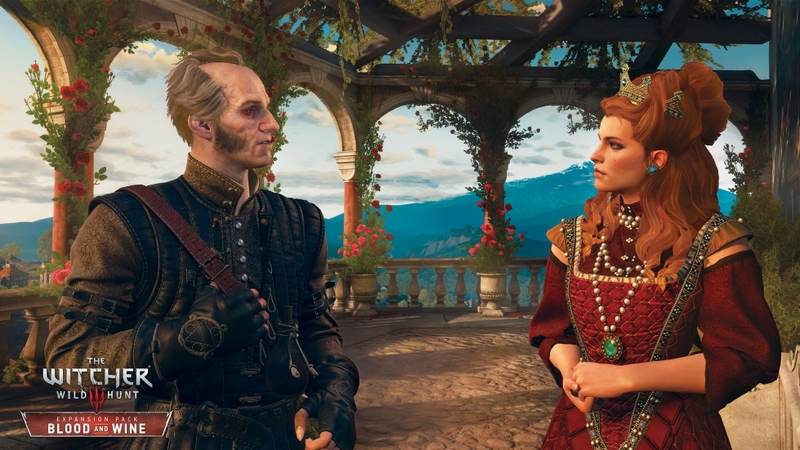 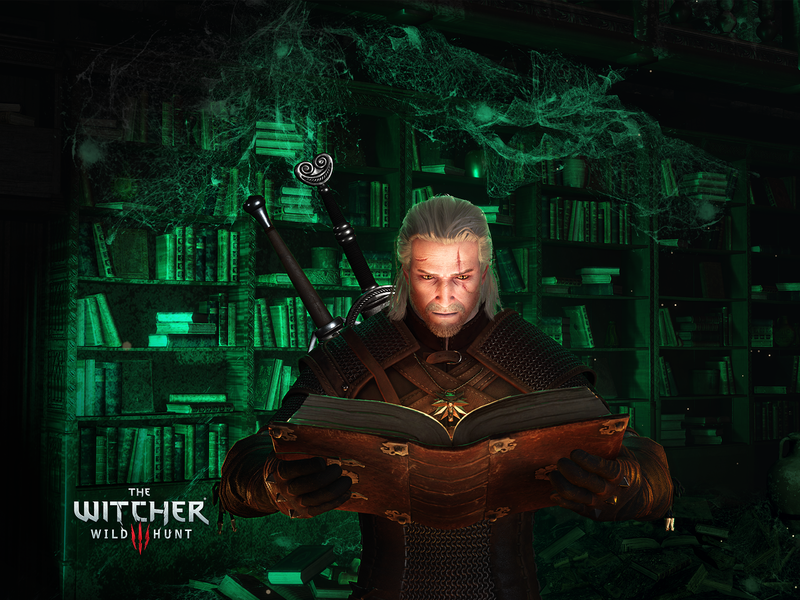 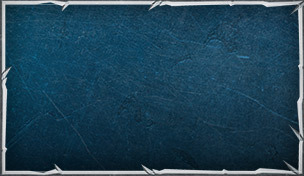 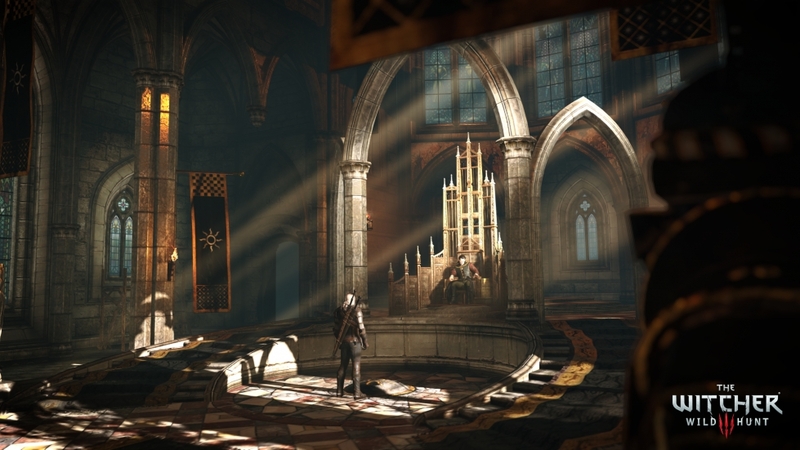 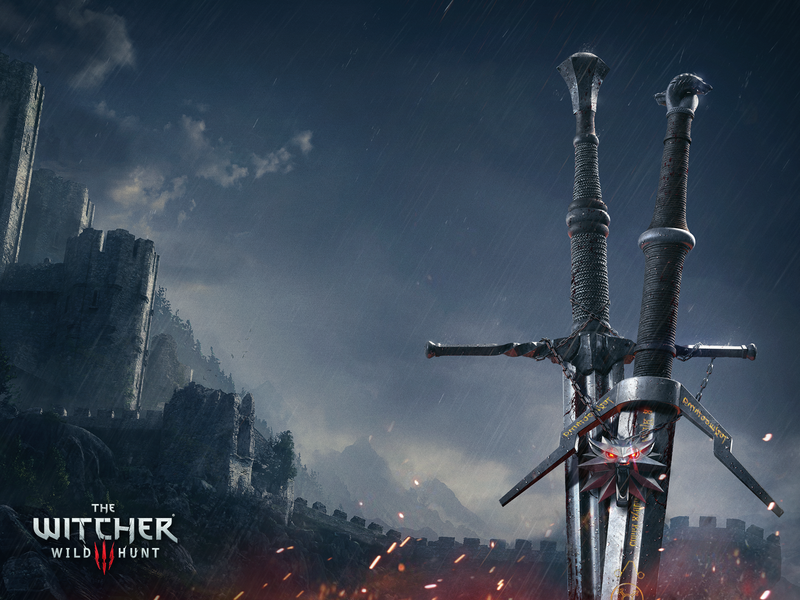 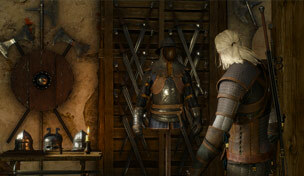 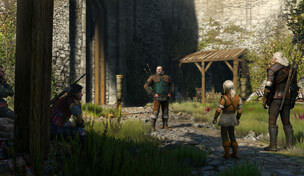 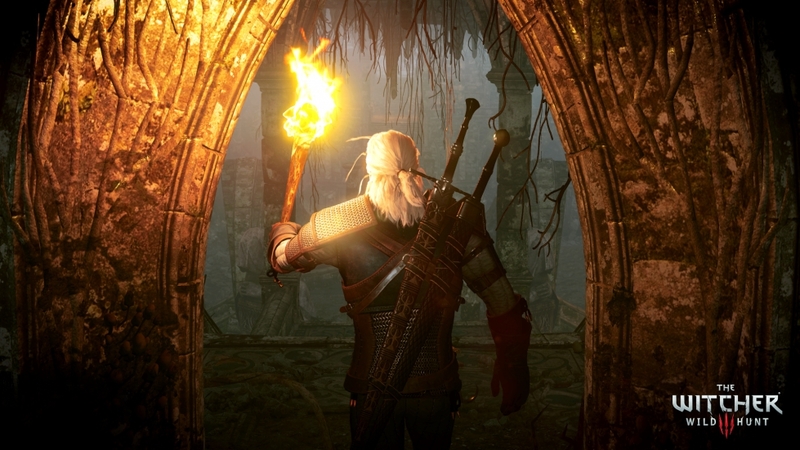 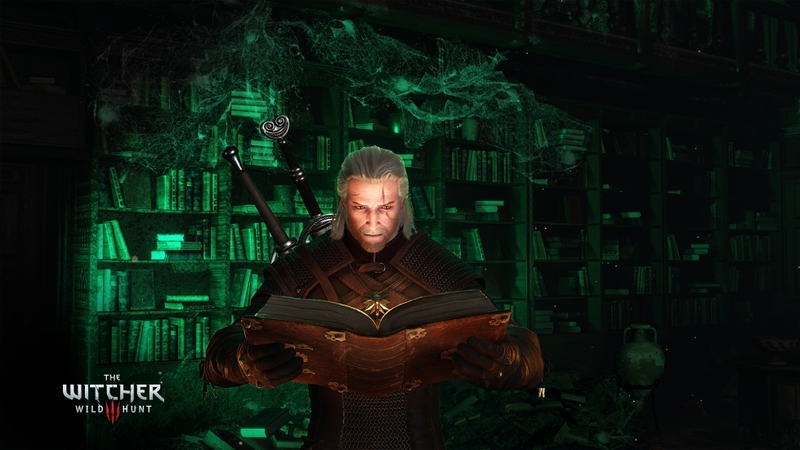 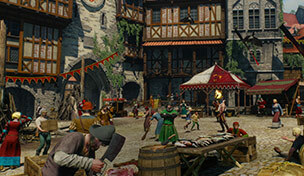 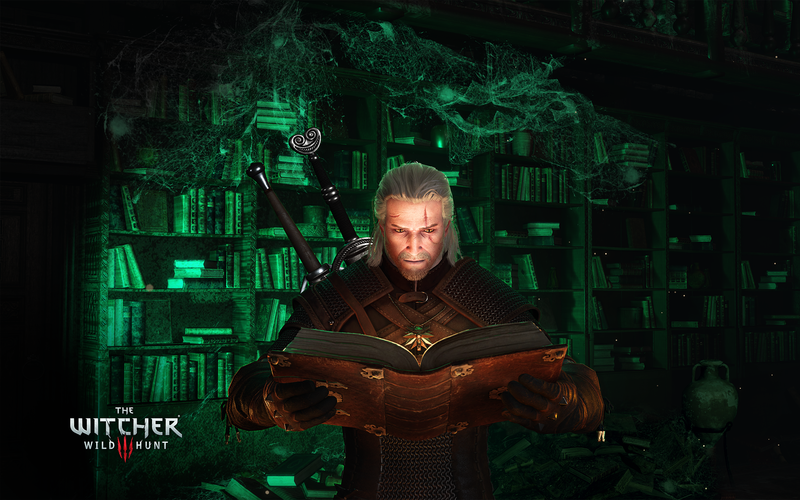 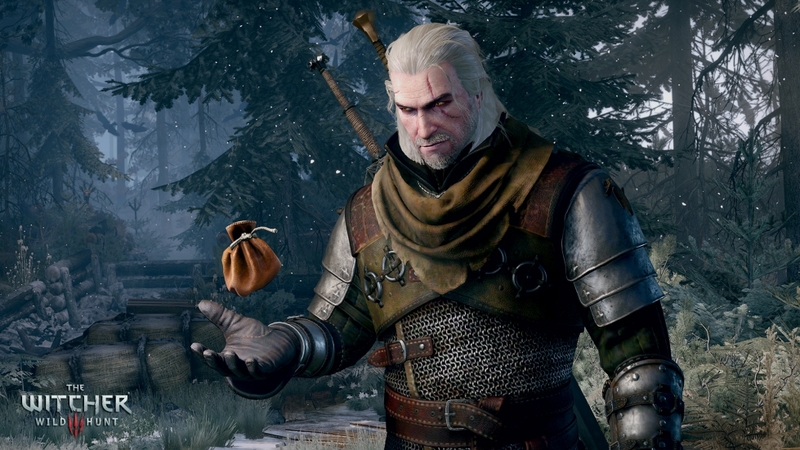 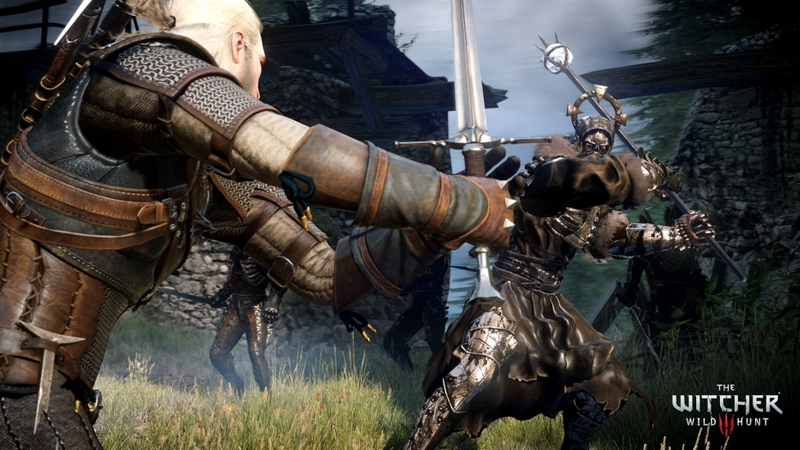 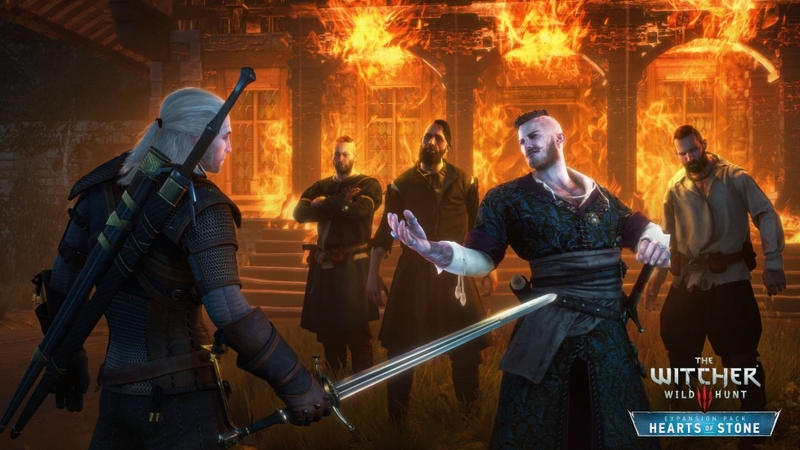 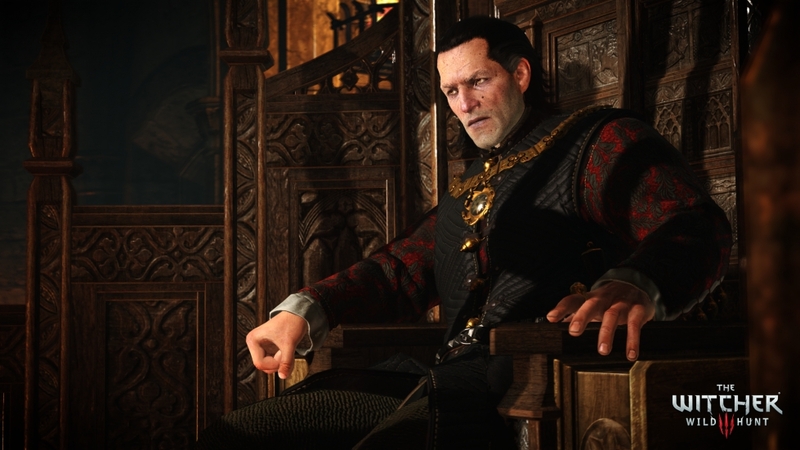 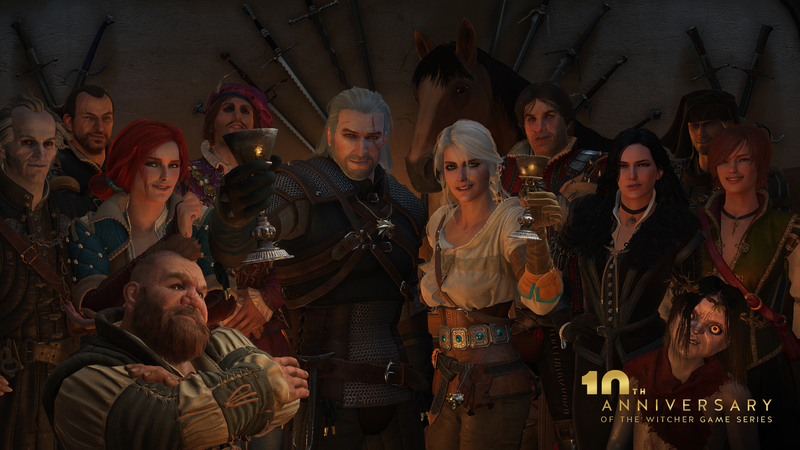 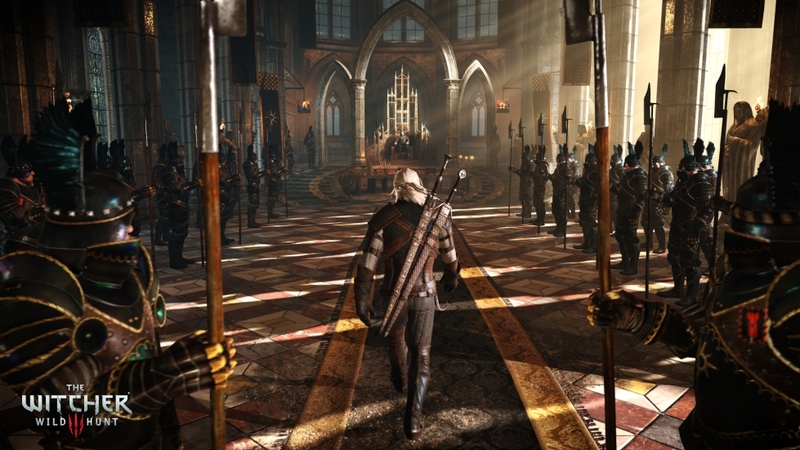 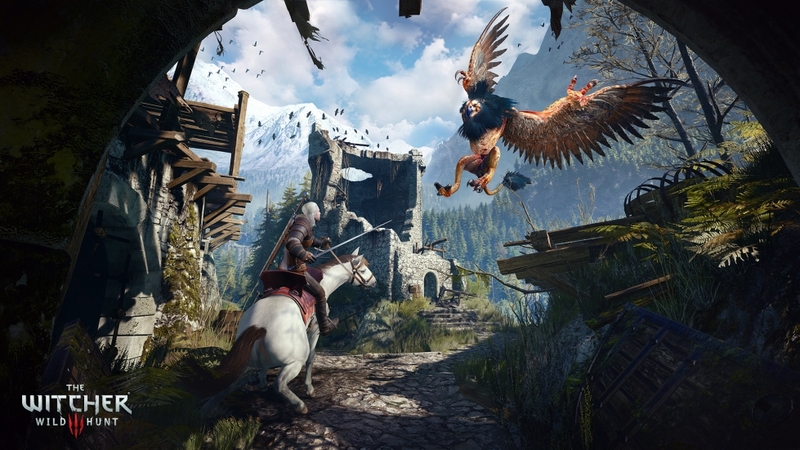 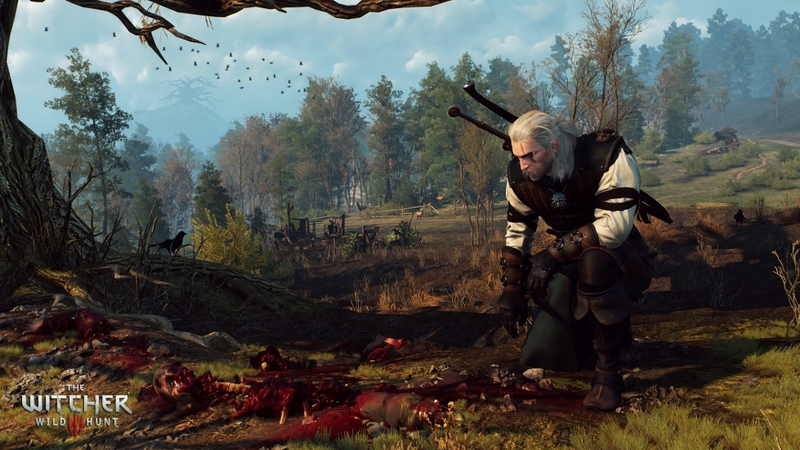 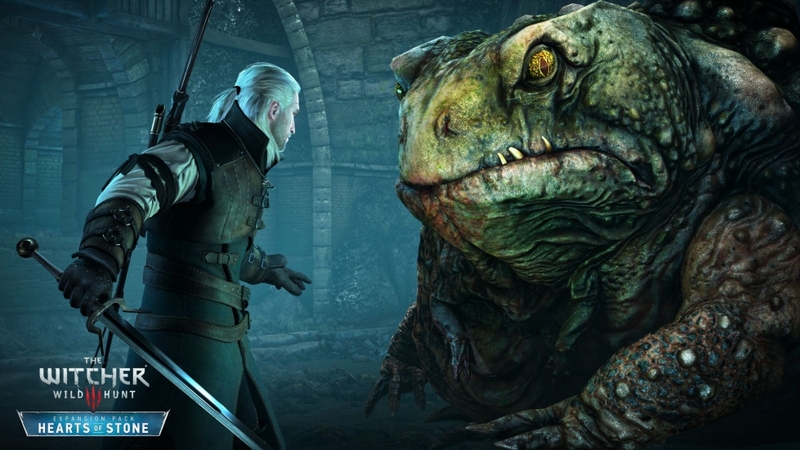 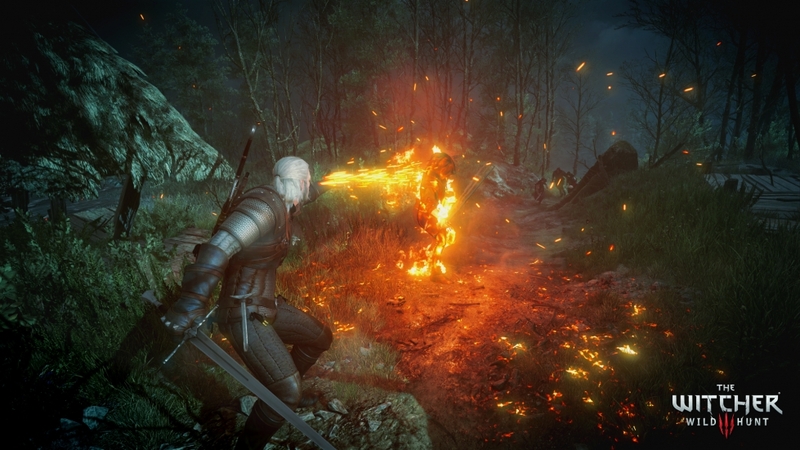 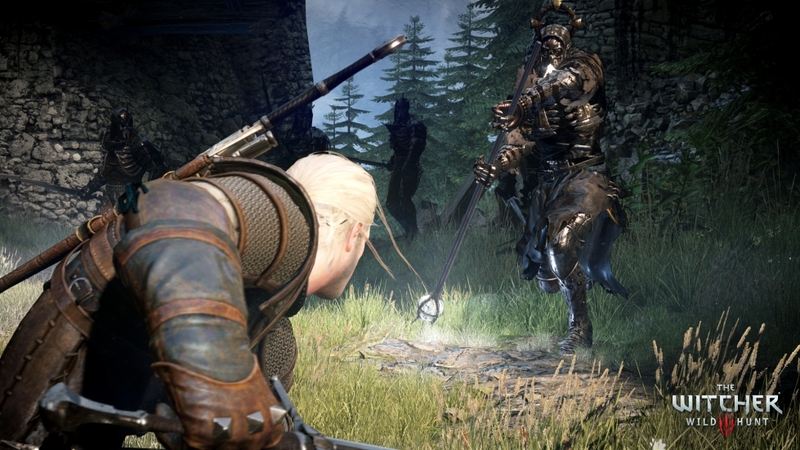 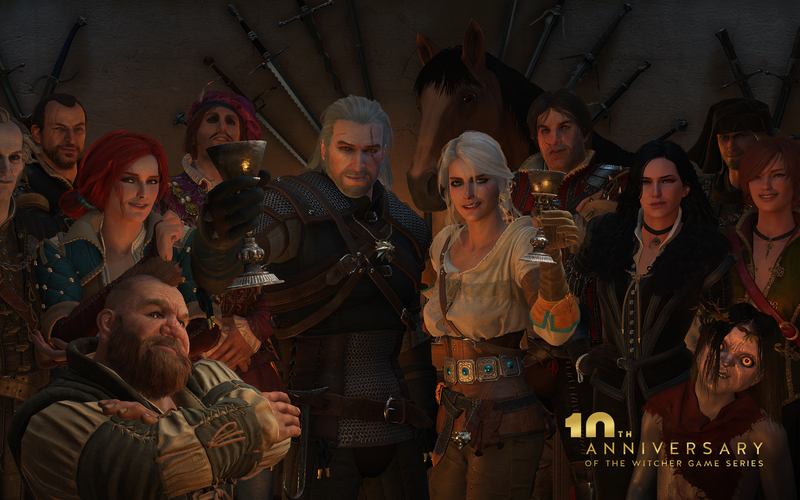 Geralt was forged at the elite School of the Wolf and is considered one of the deadliest witchers ever trained. 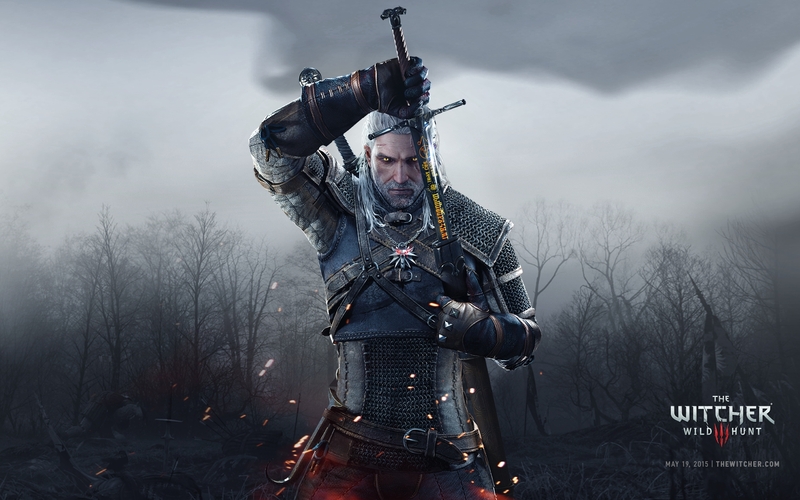 He possesses superhuman reflexes and strength, and his sword fighting skills are second to none. 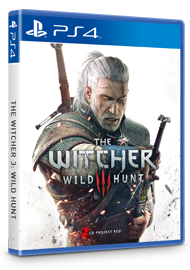 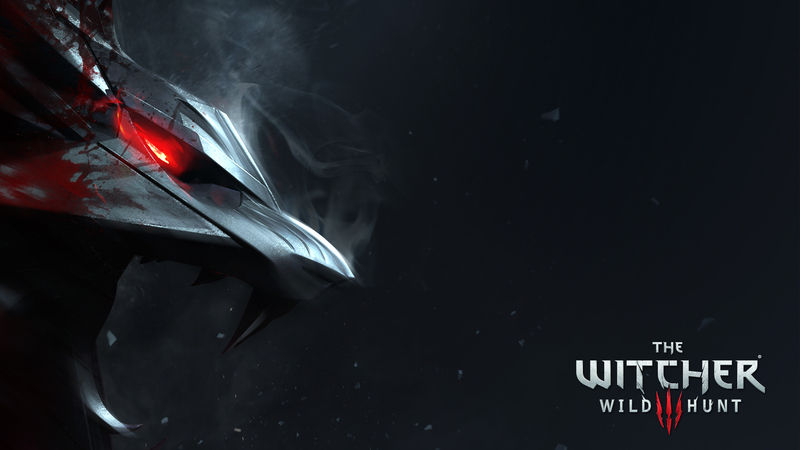 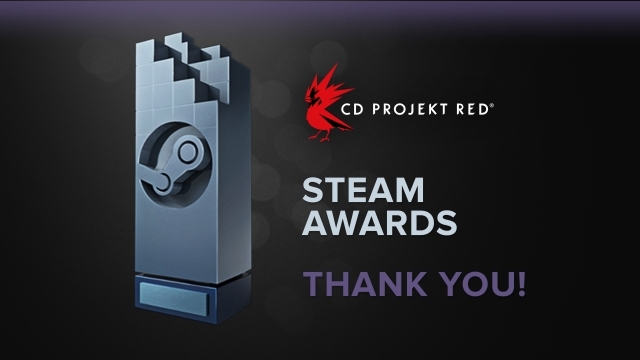 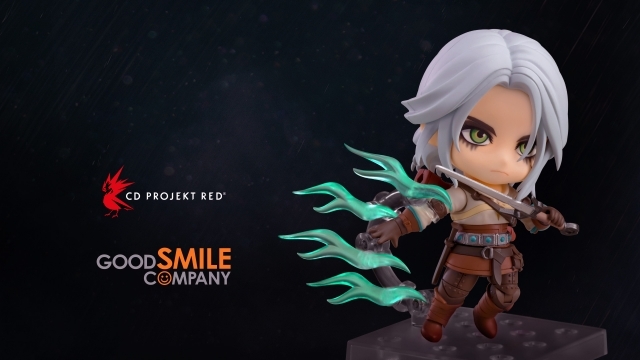 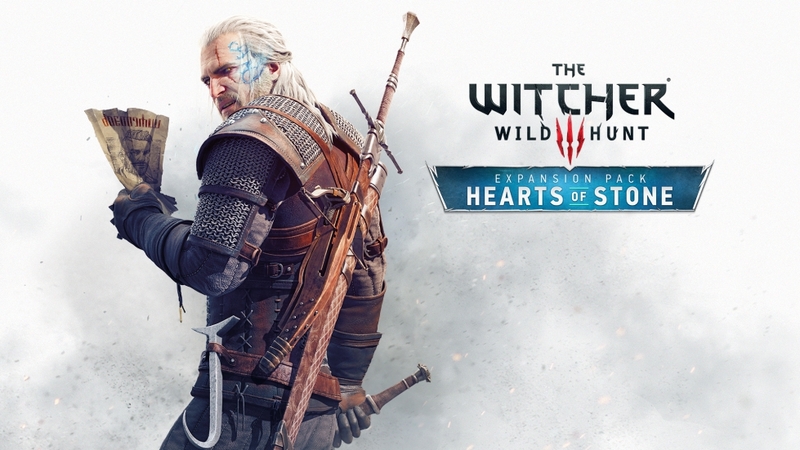 In a war-torn world, with the Wild Hunt on your back, you’ll take on your most important contract -- to track down the child of prophecy, a key and a weapon which can save or destroy all.